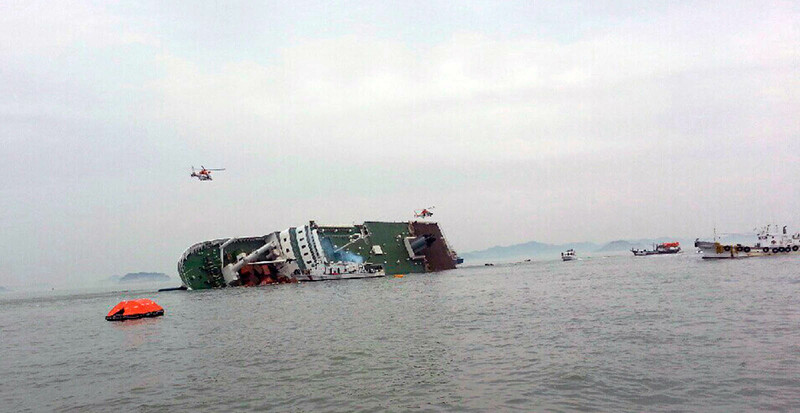 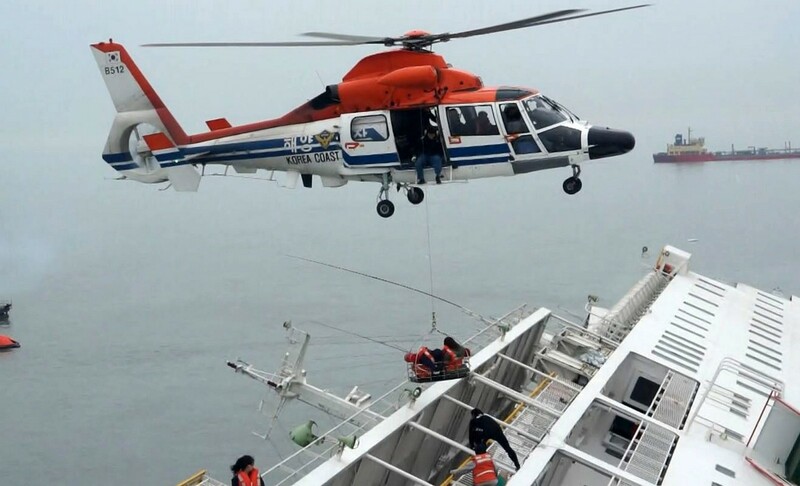 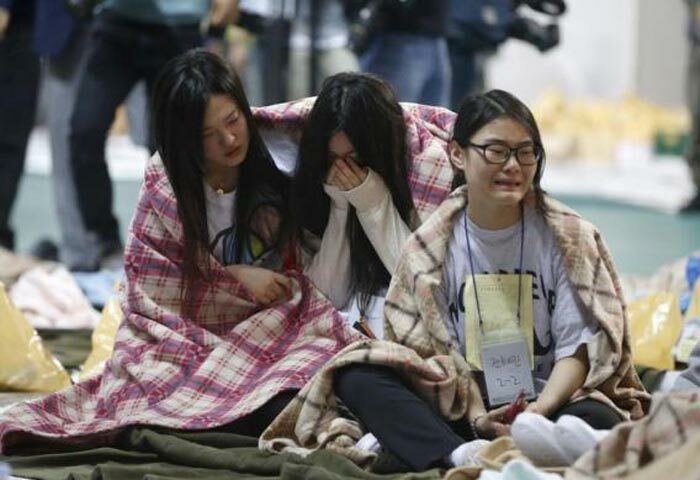 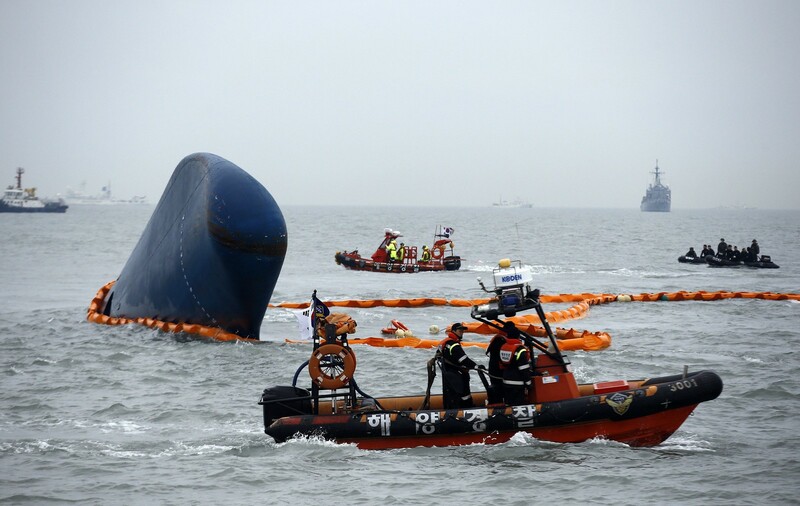 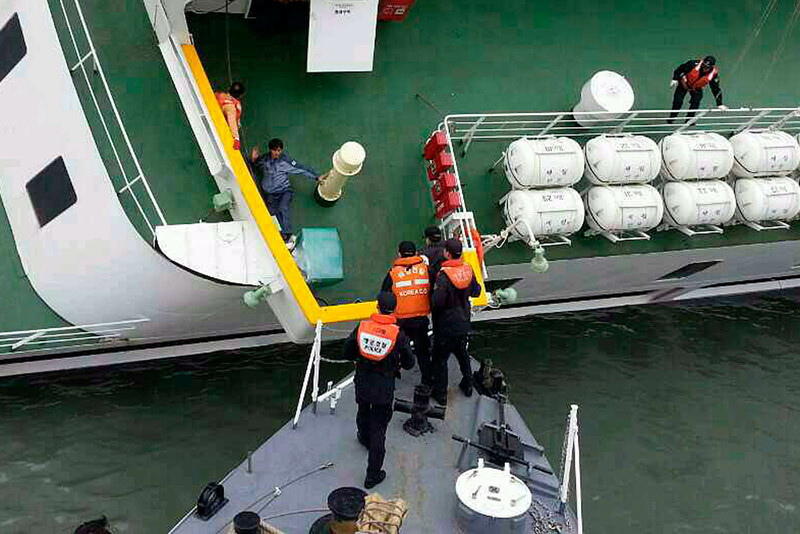 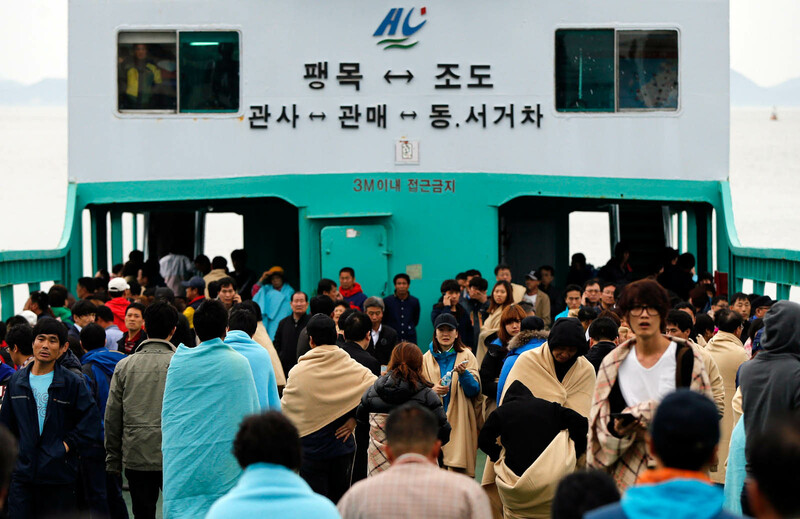 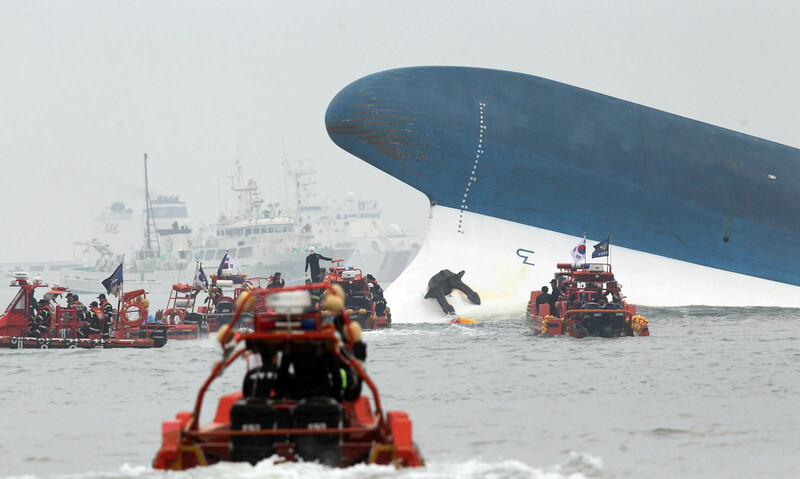 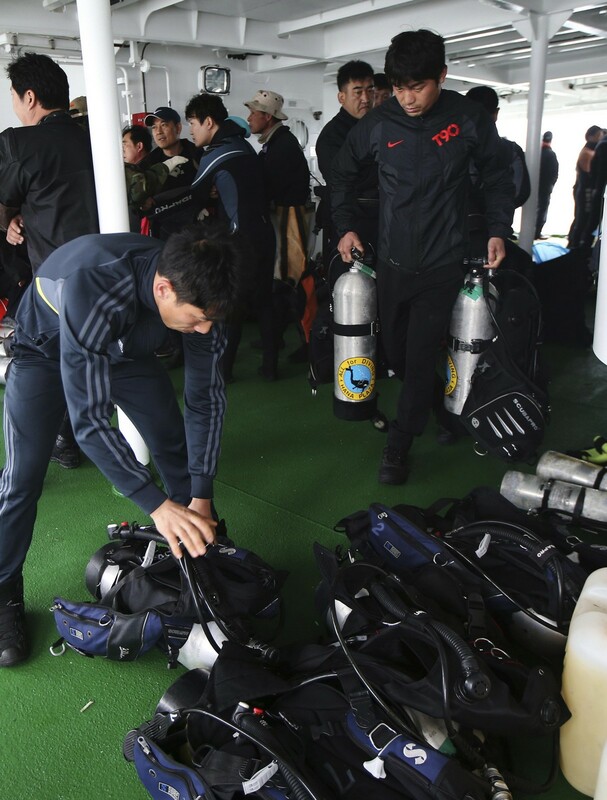 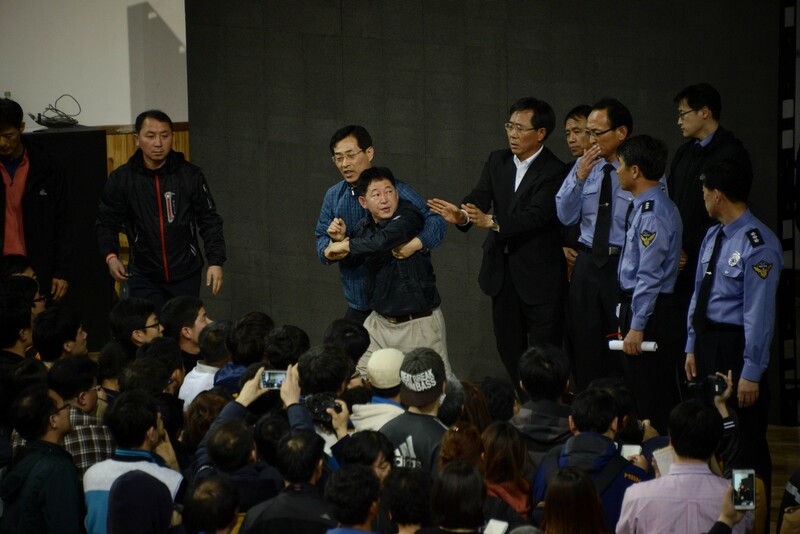 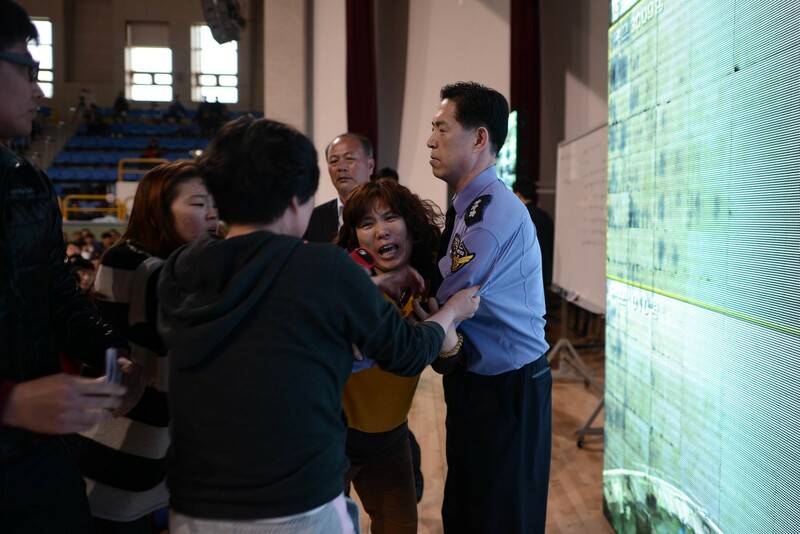 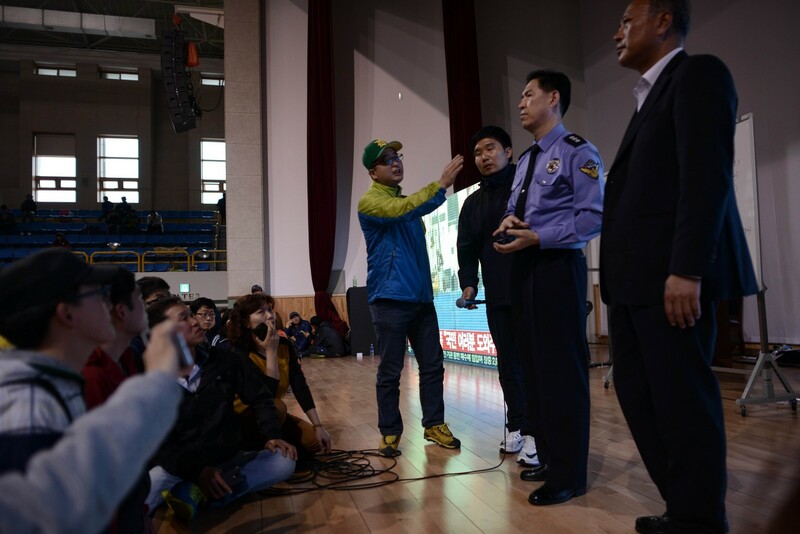 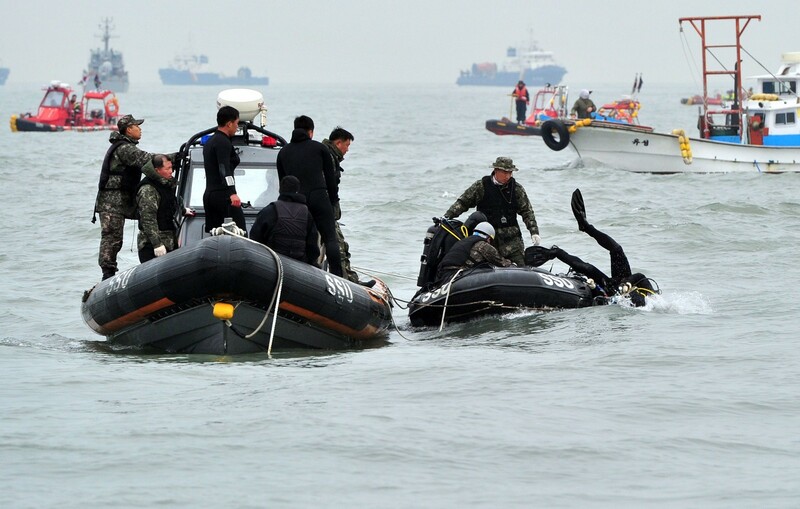 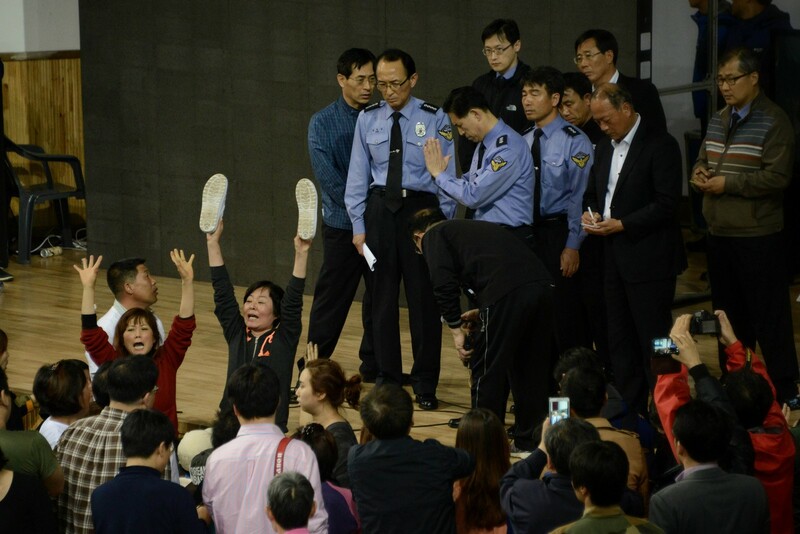 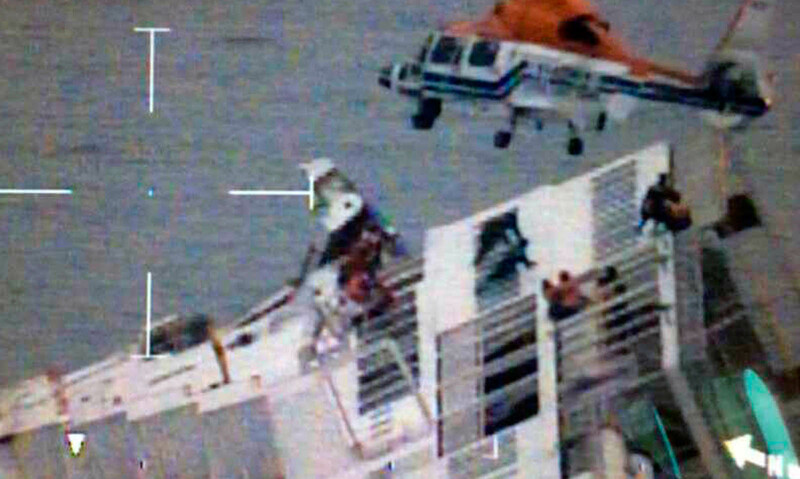 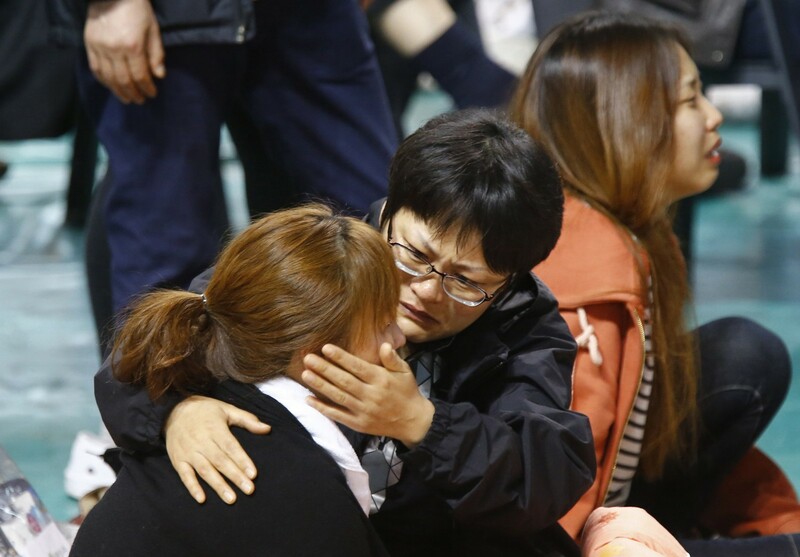 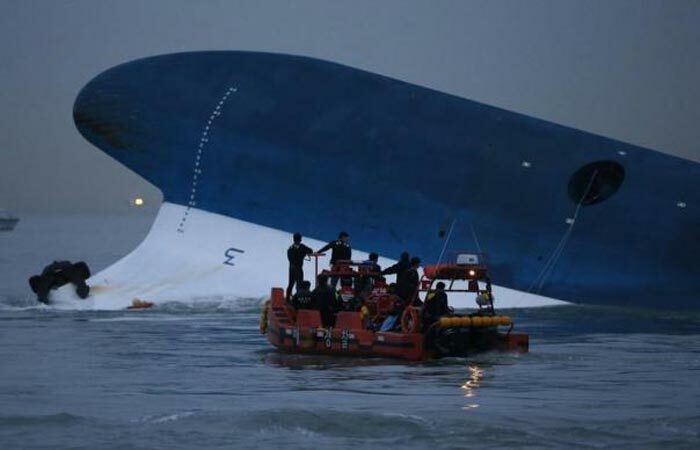 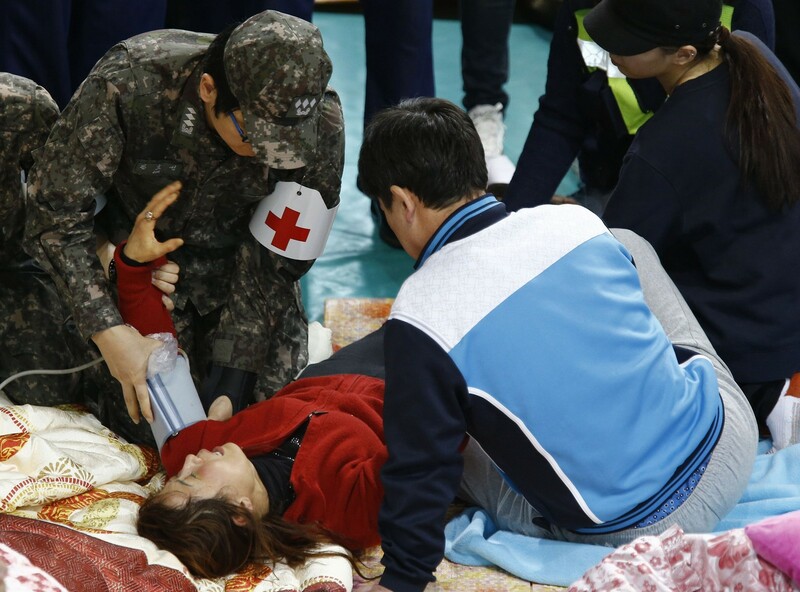 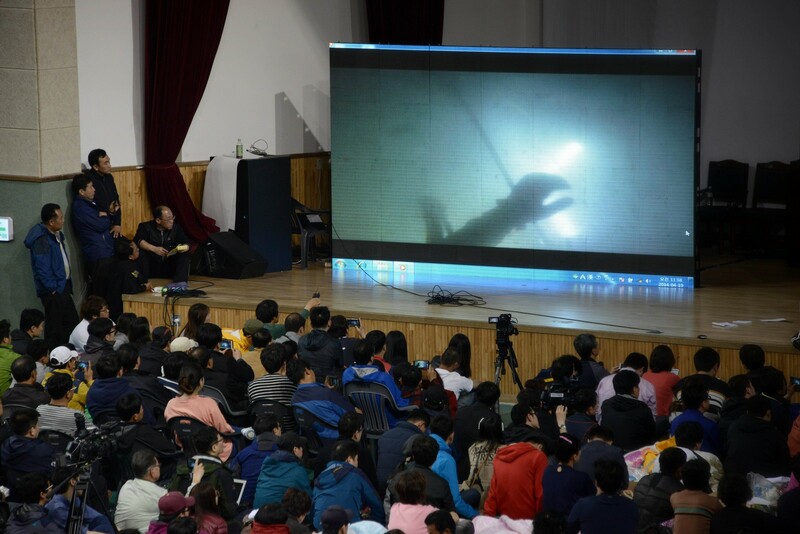 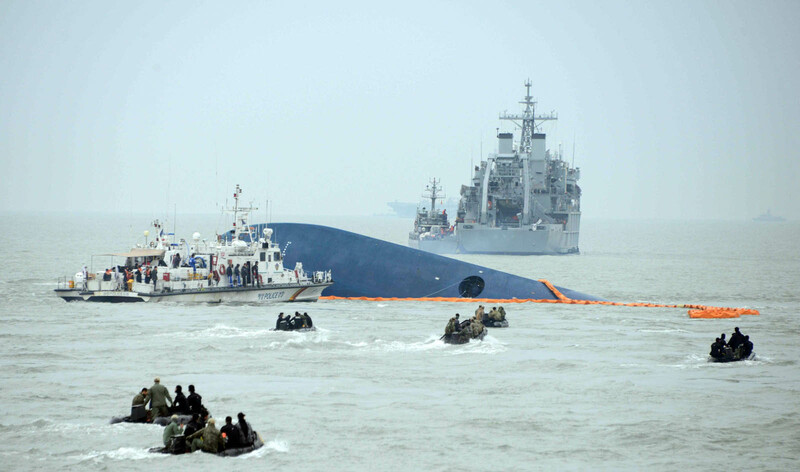 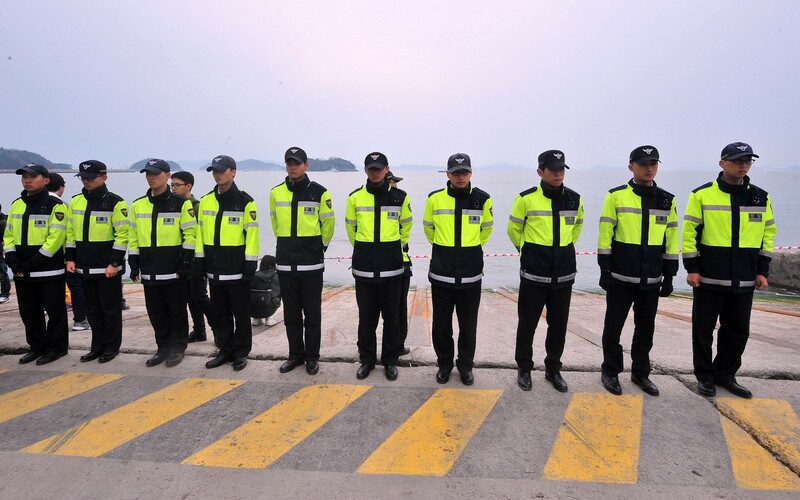 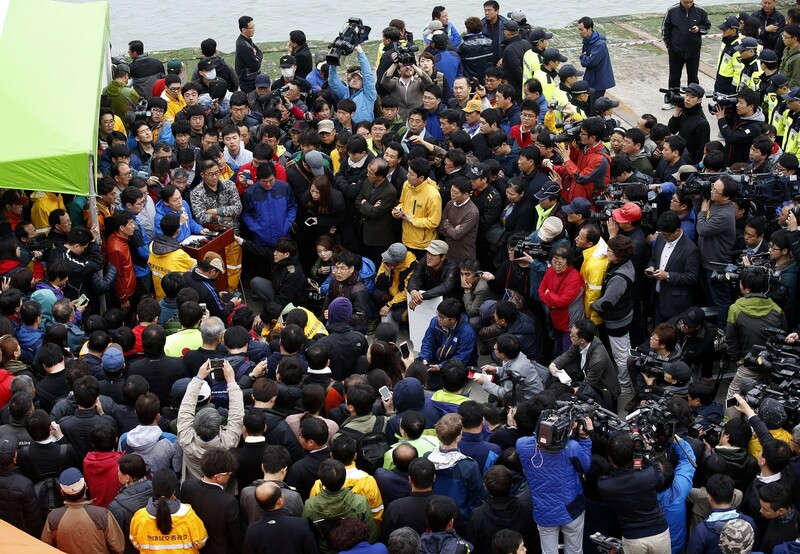 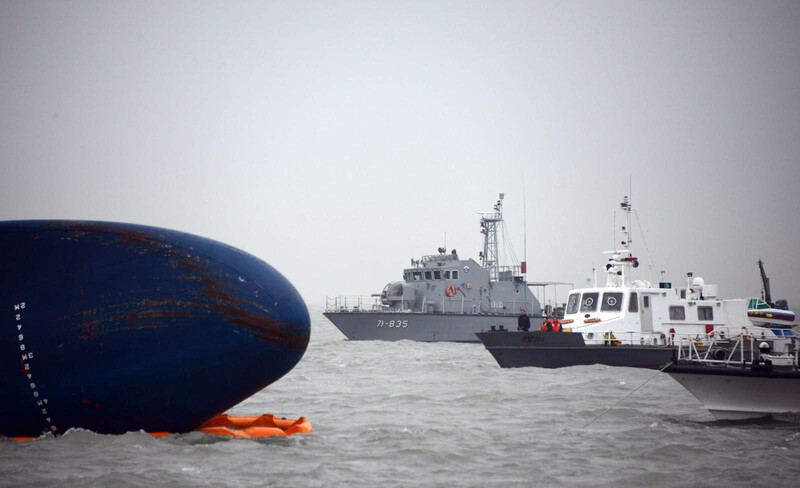 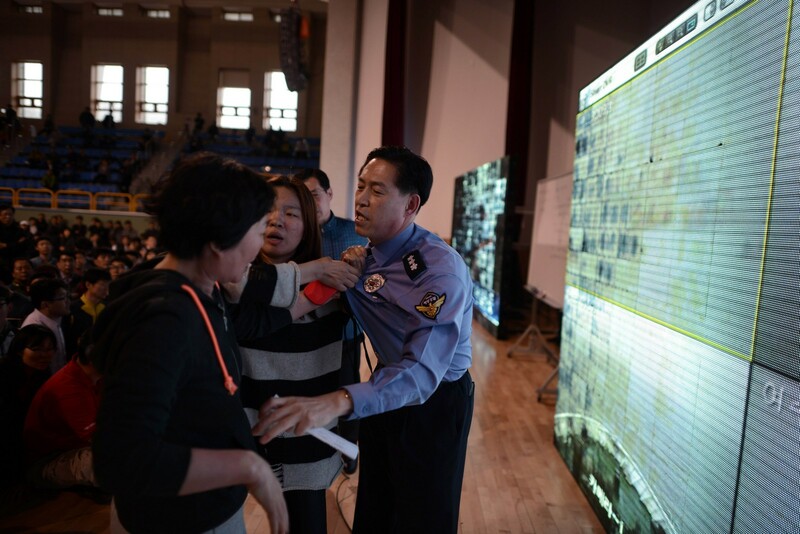 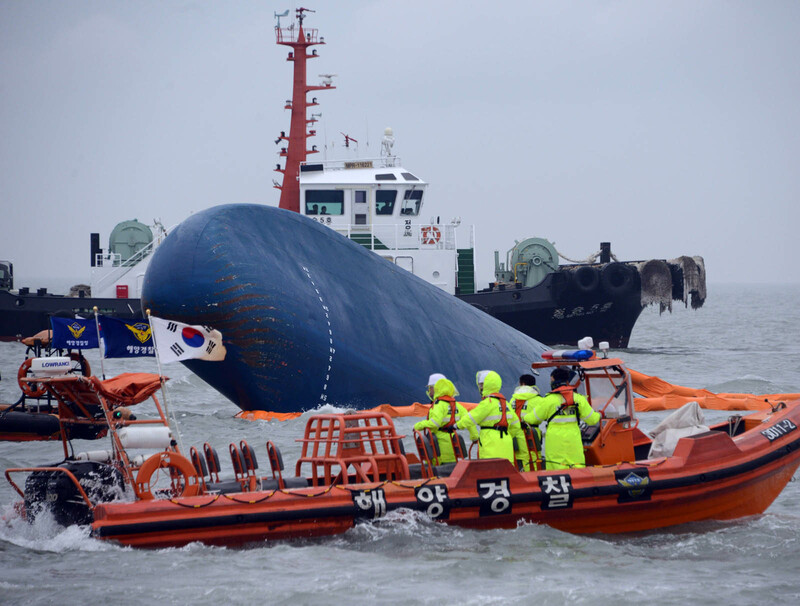 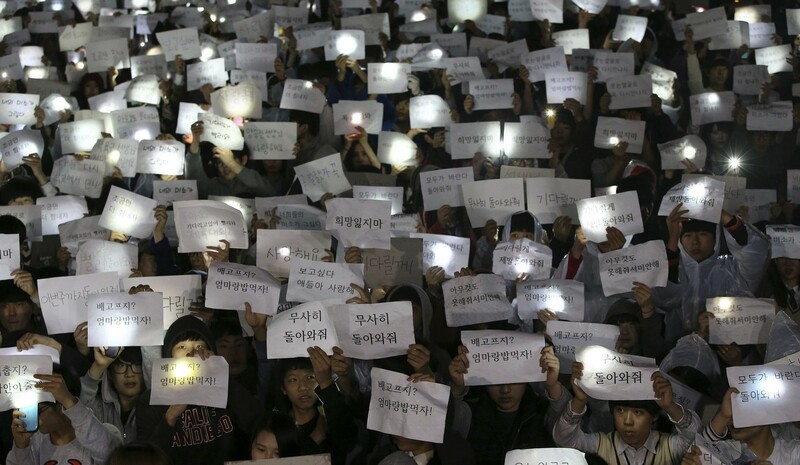 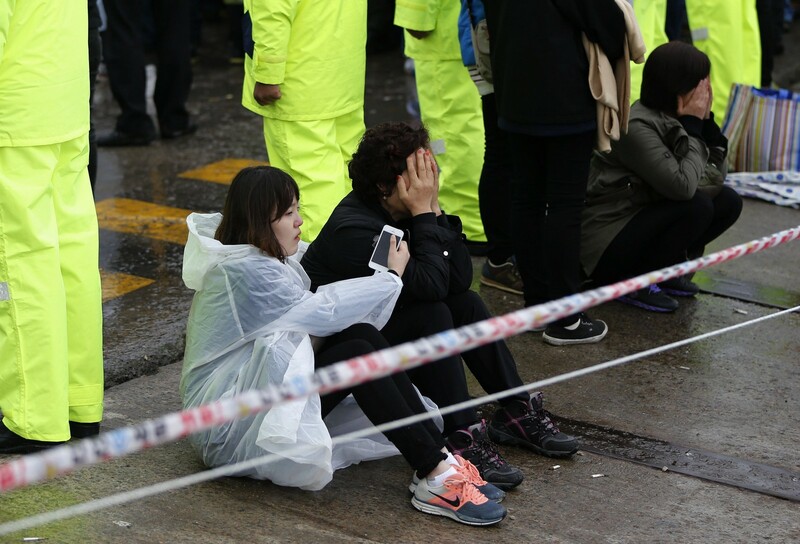 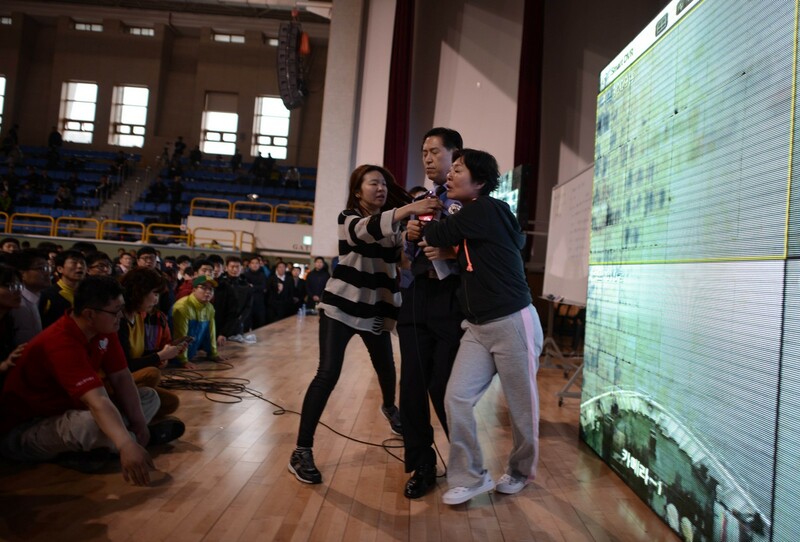 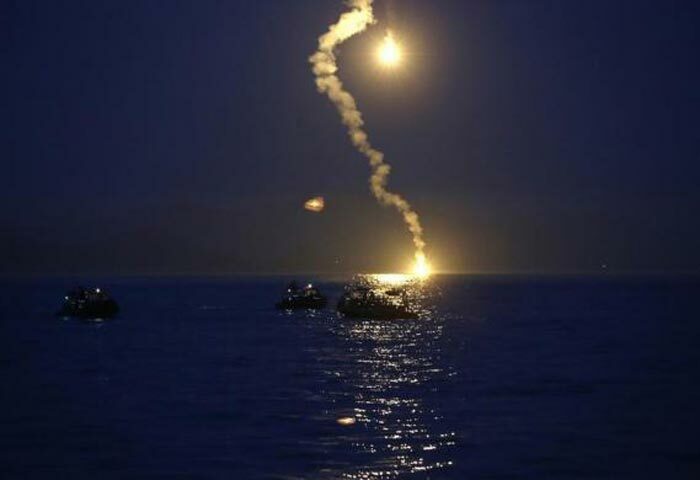 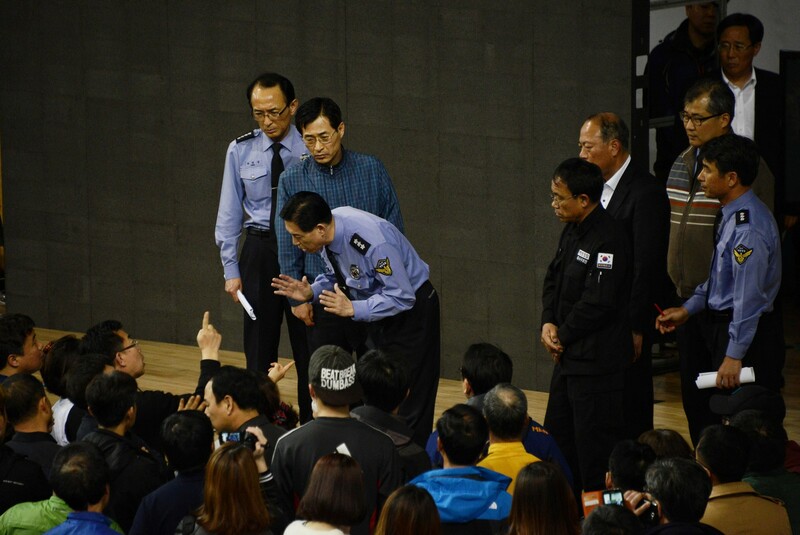 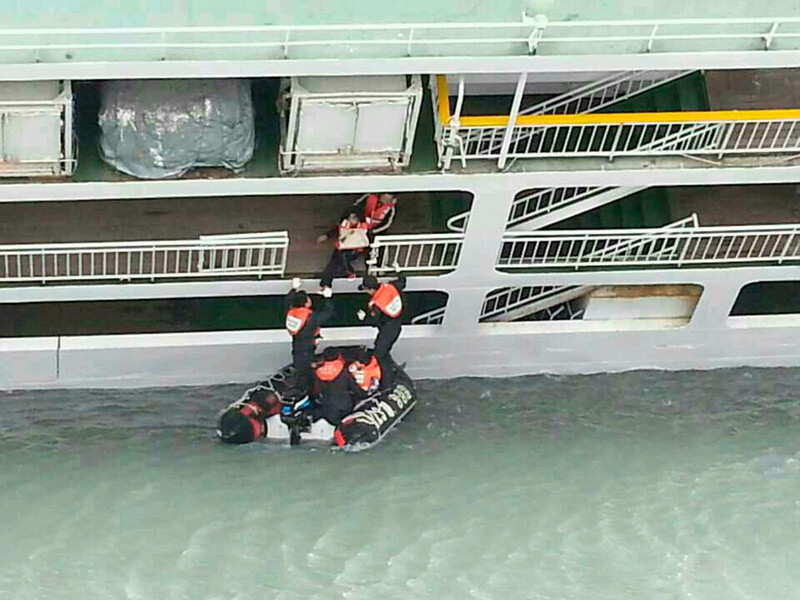 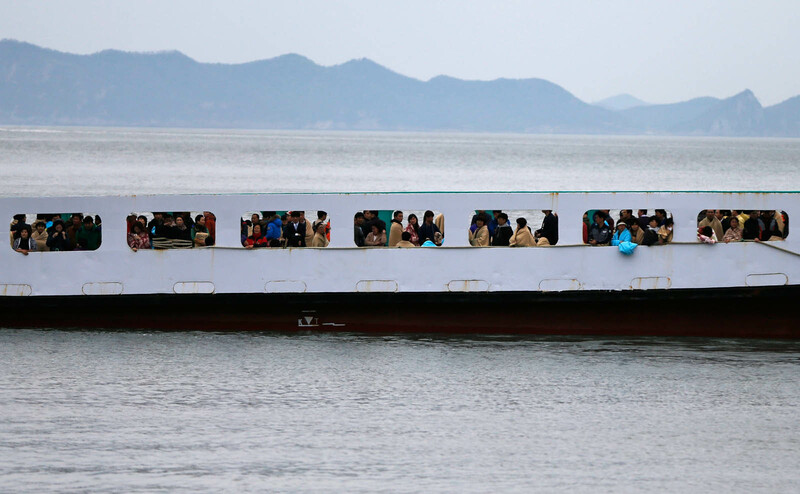 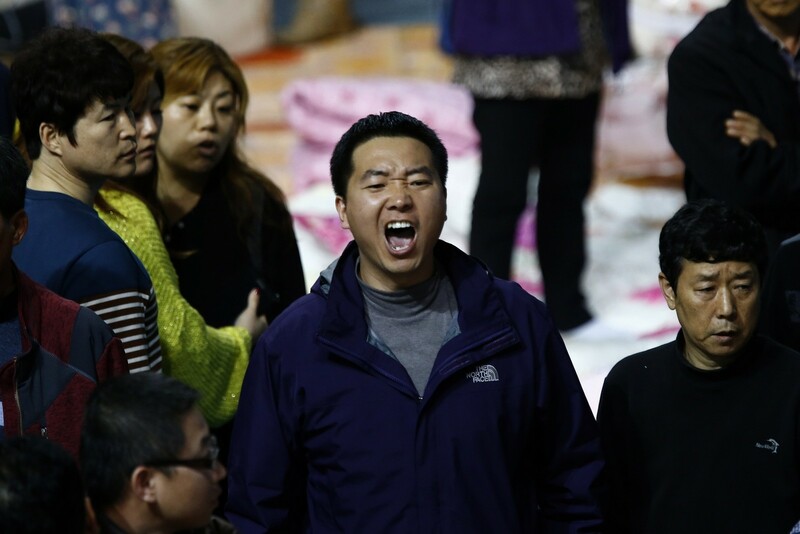 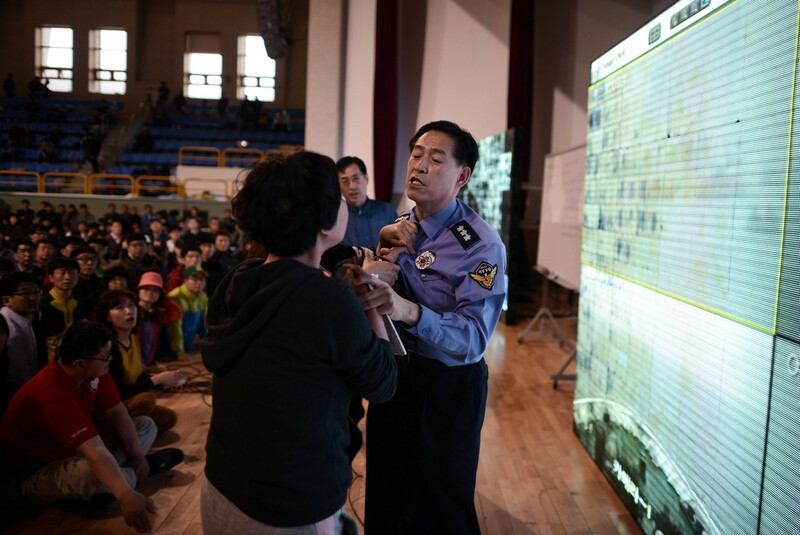 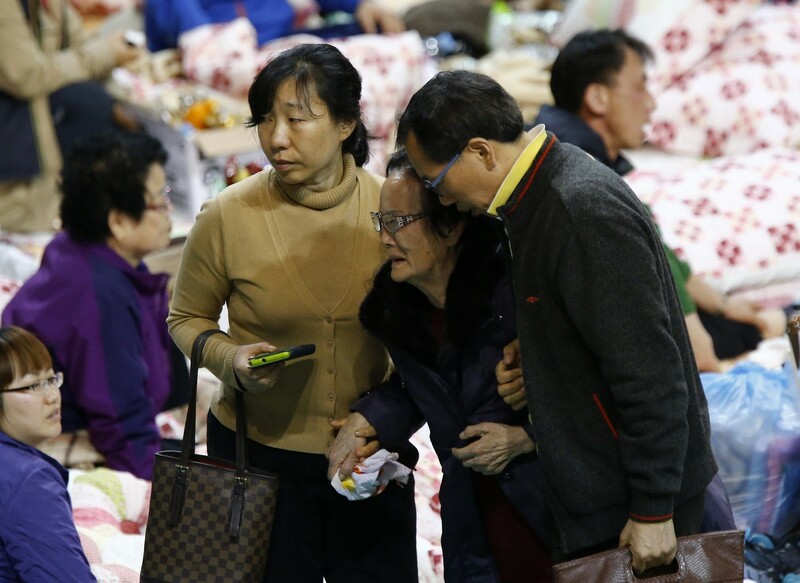 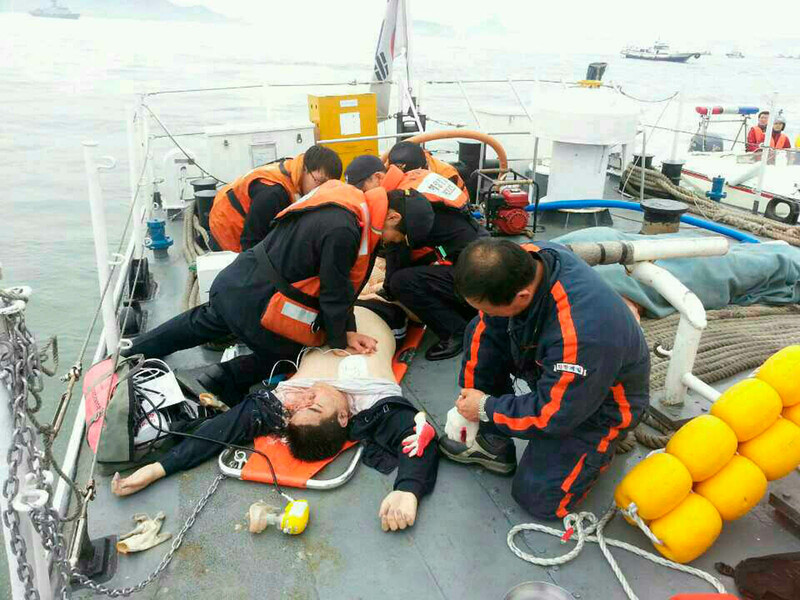 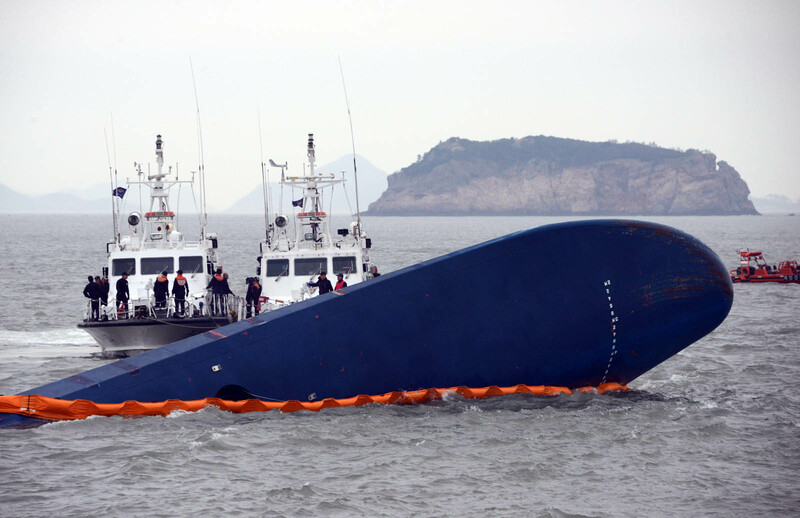 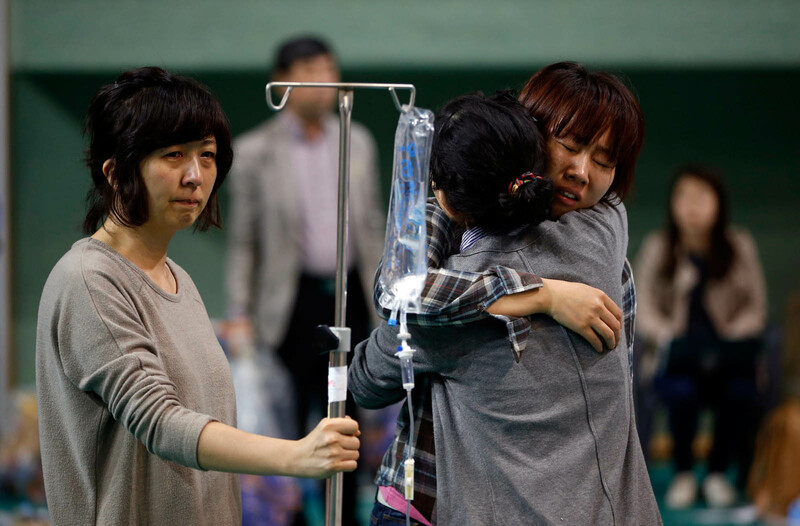 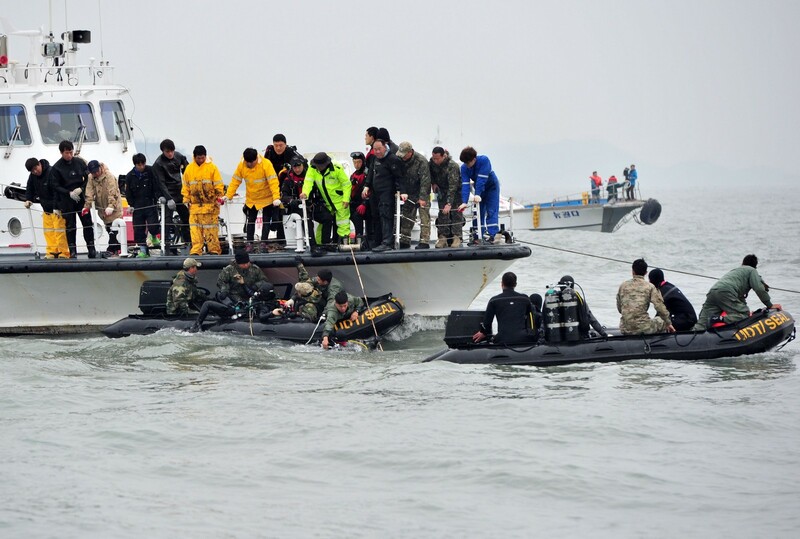 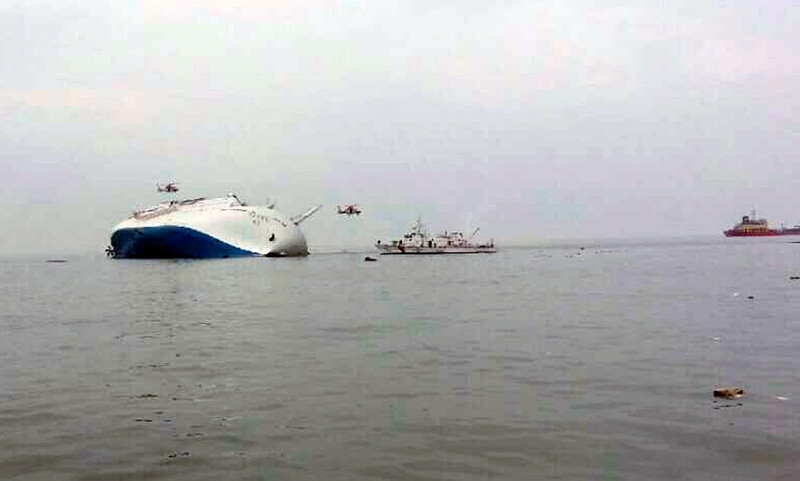 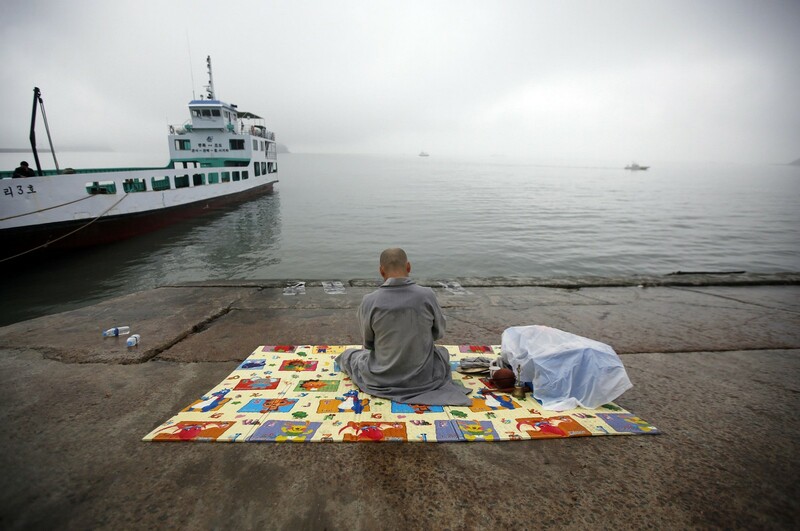 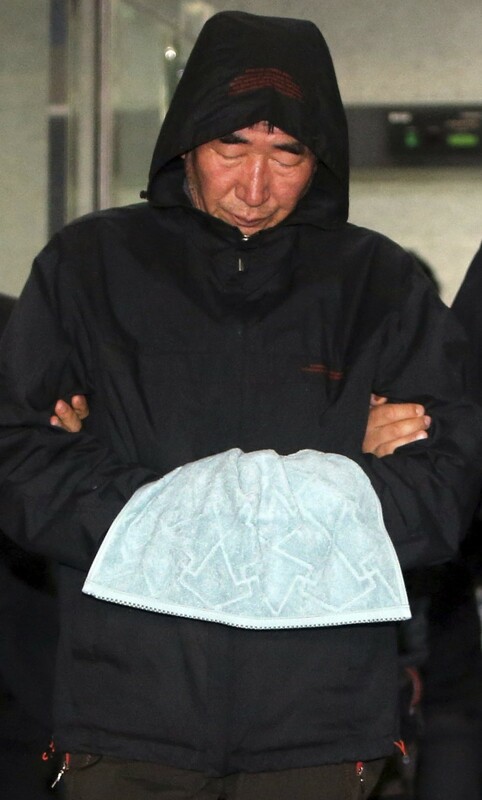 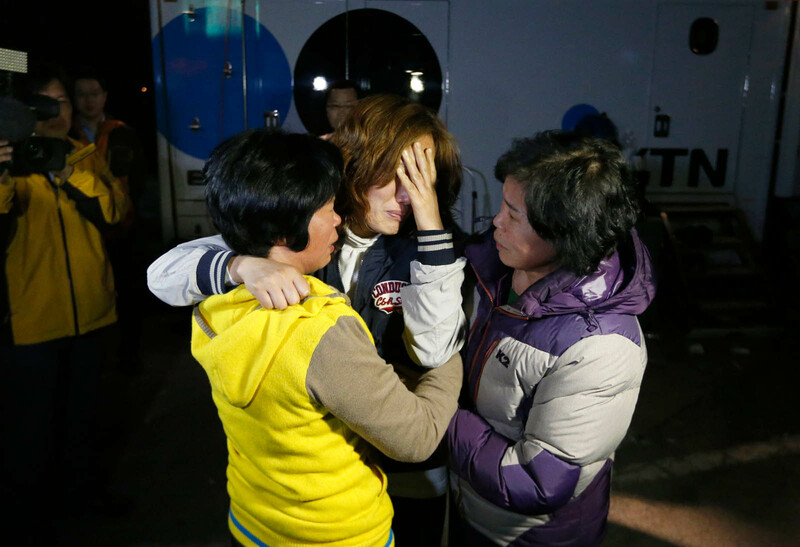 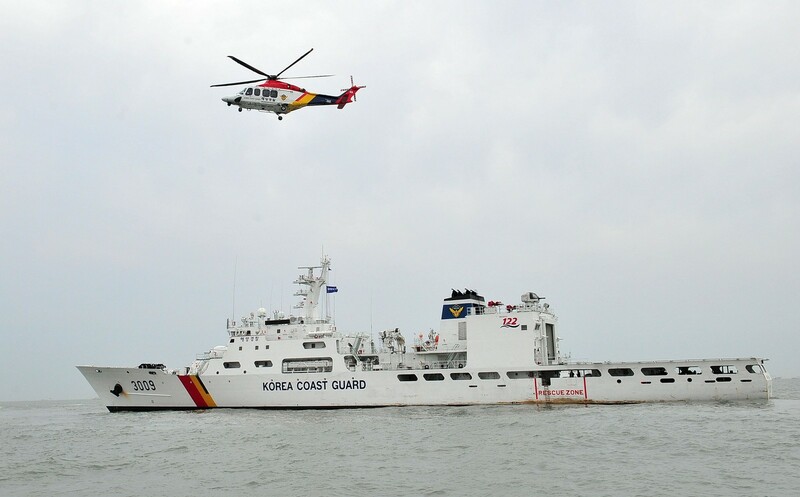 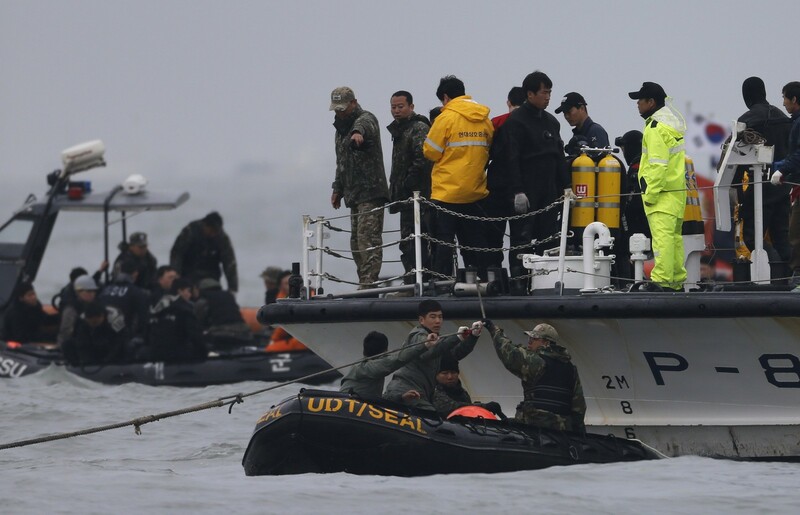 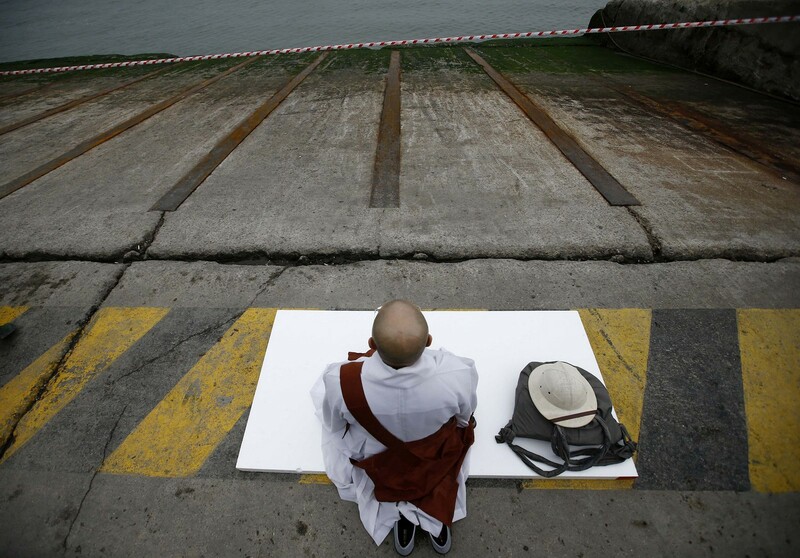 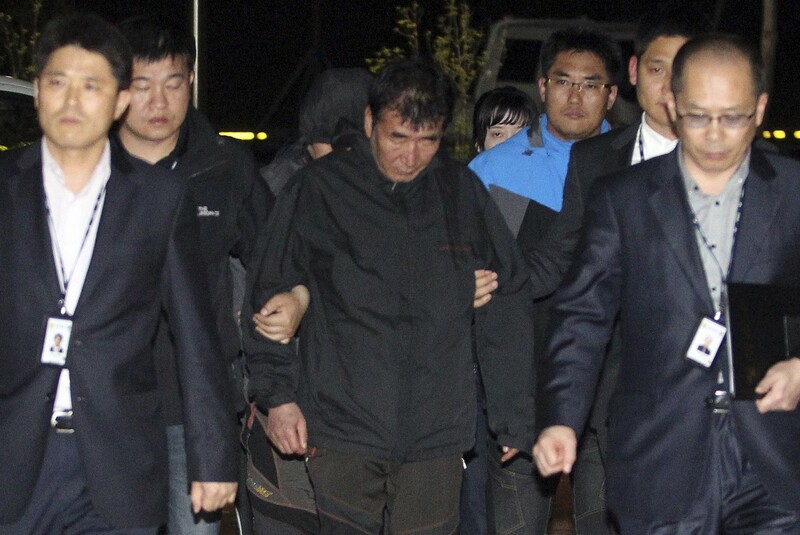 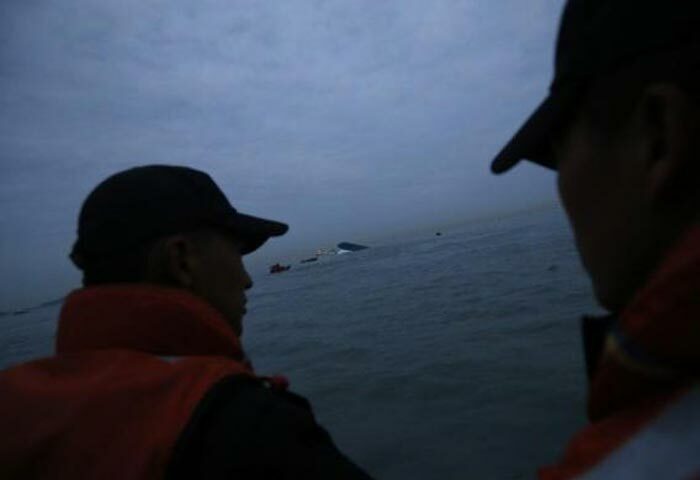 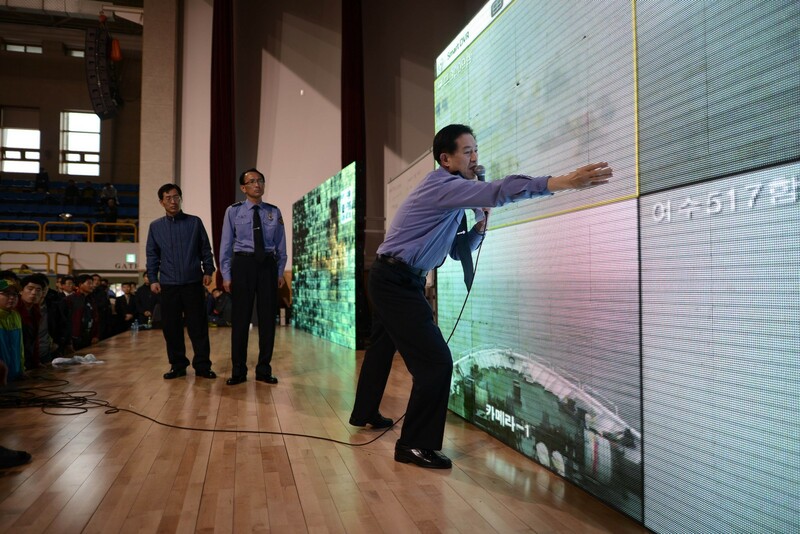 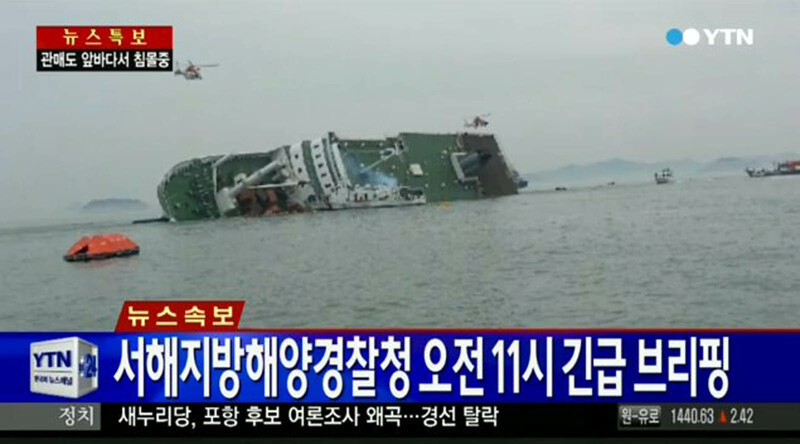 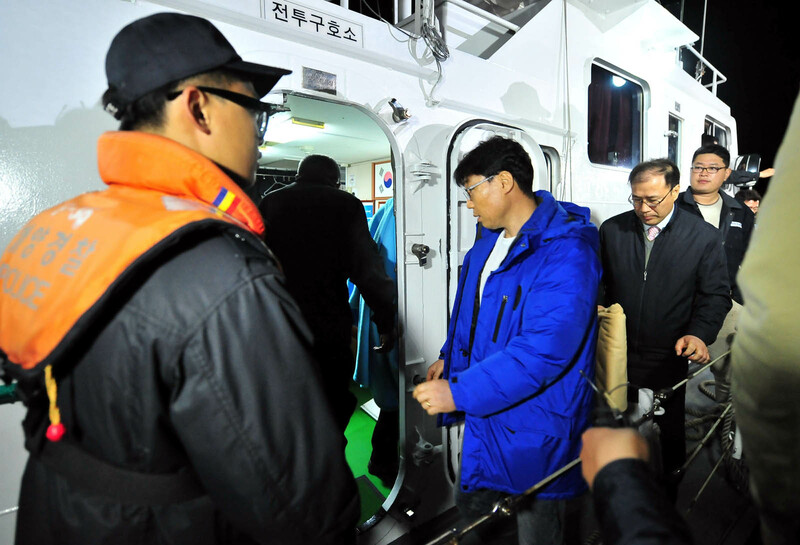 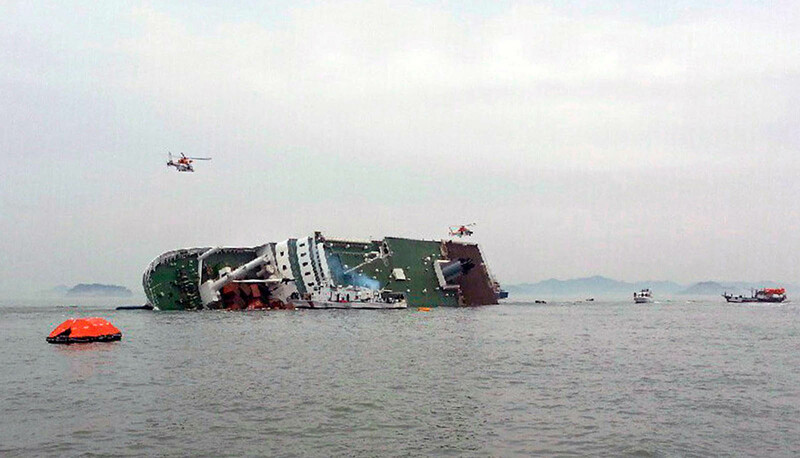 Did culture of obedience aggravate ferry disaster? 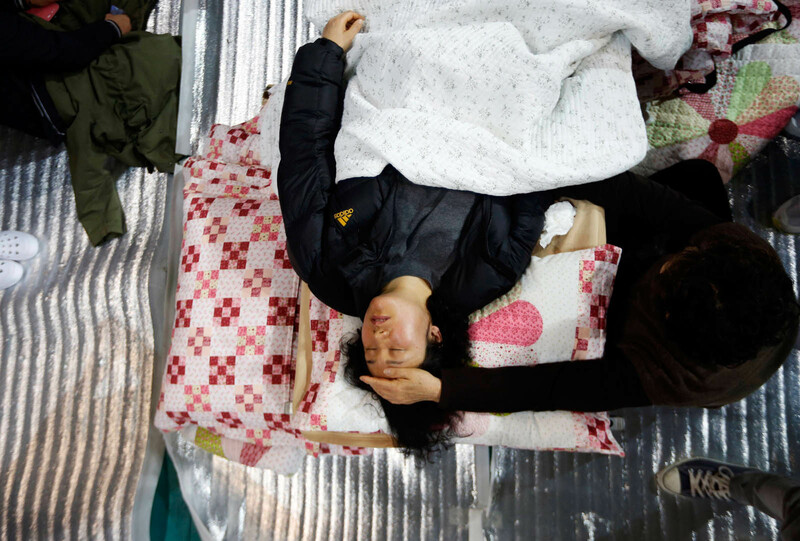 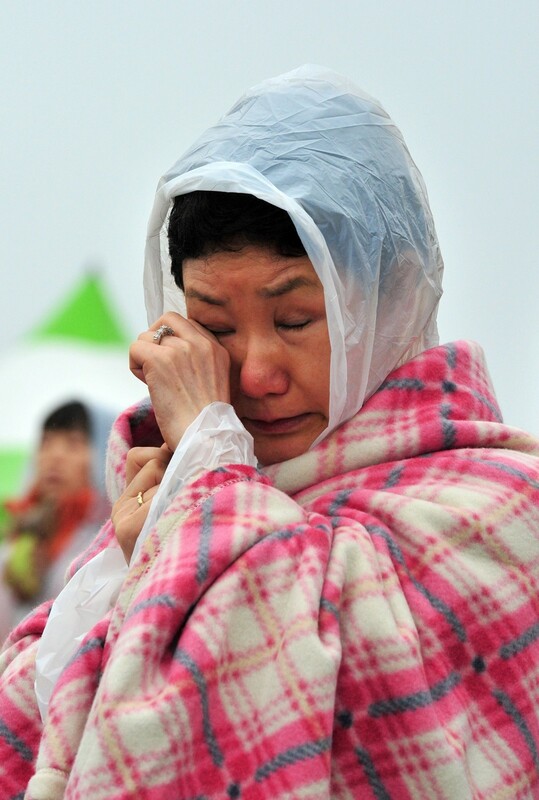 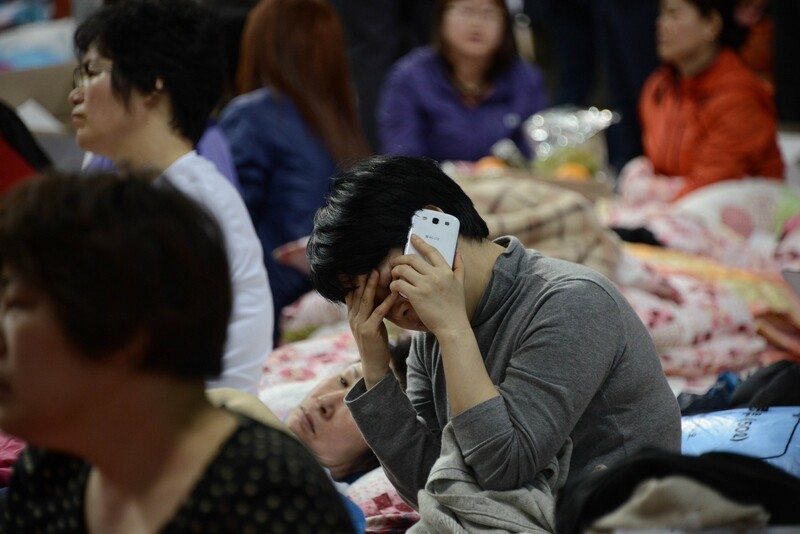 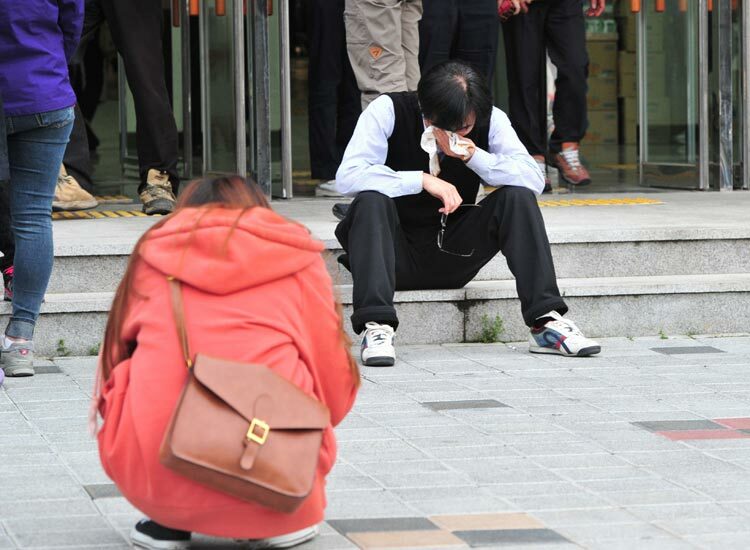 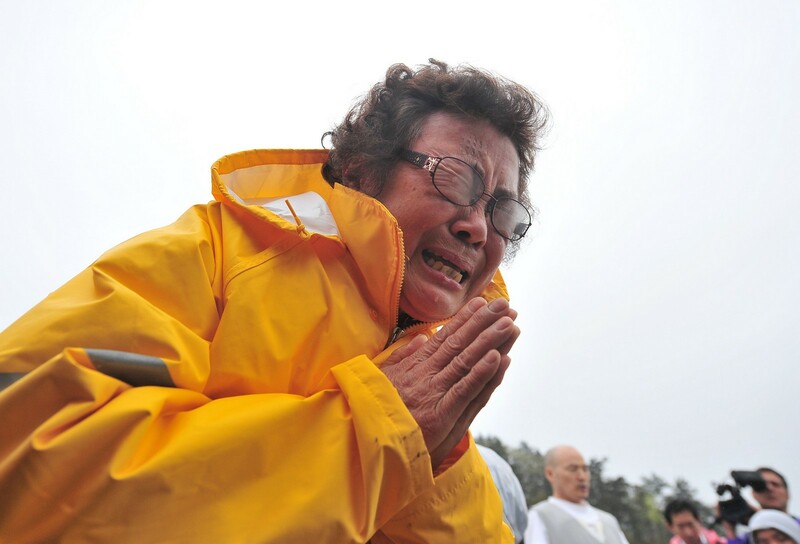 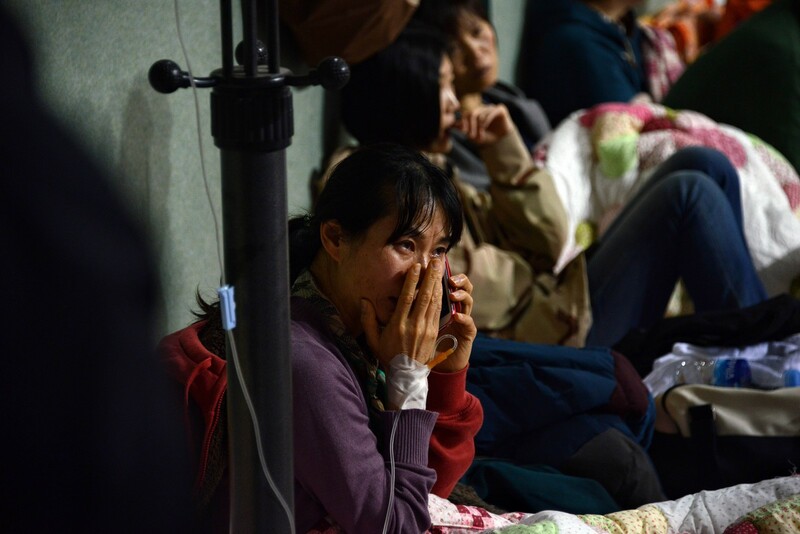 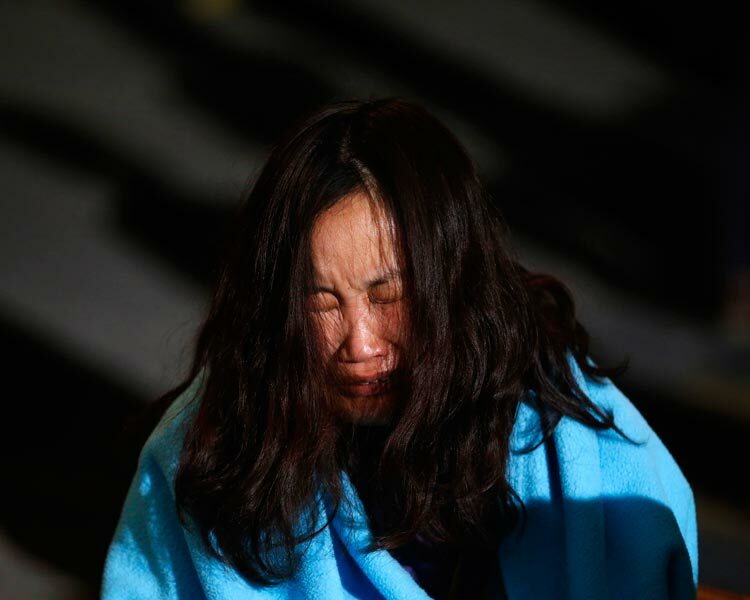 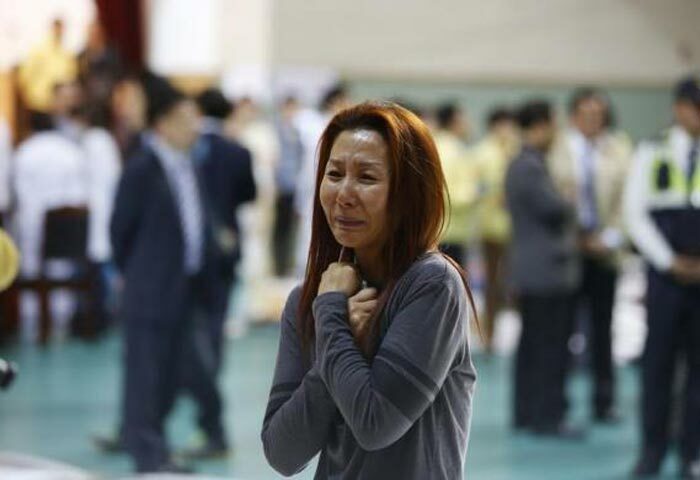 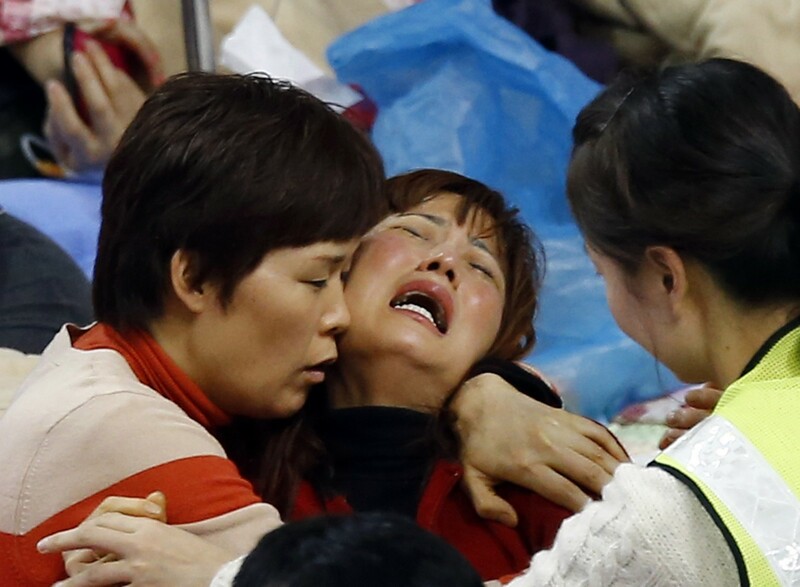 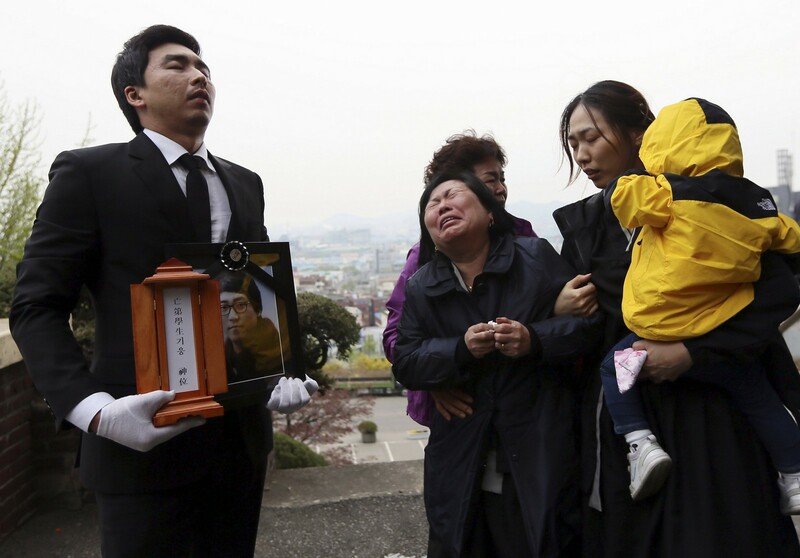 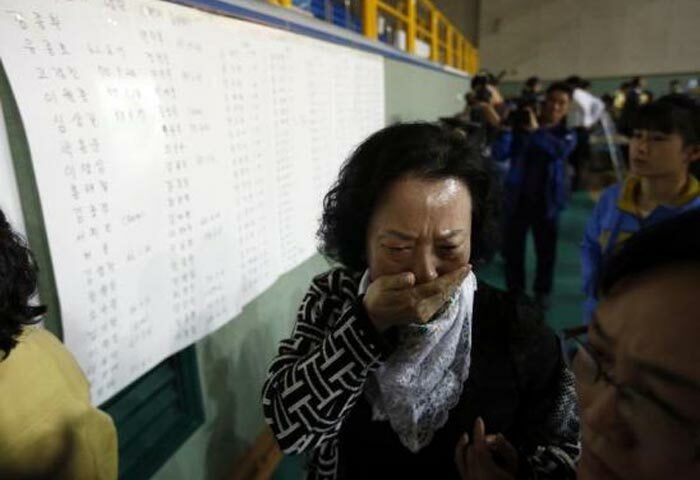 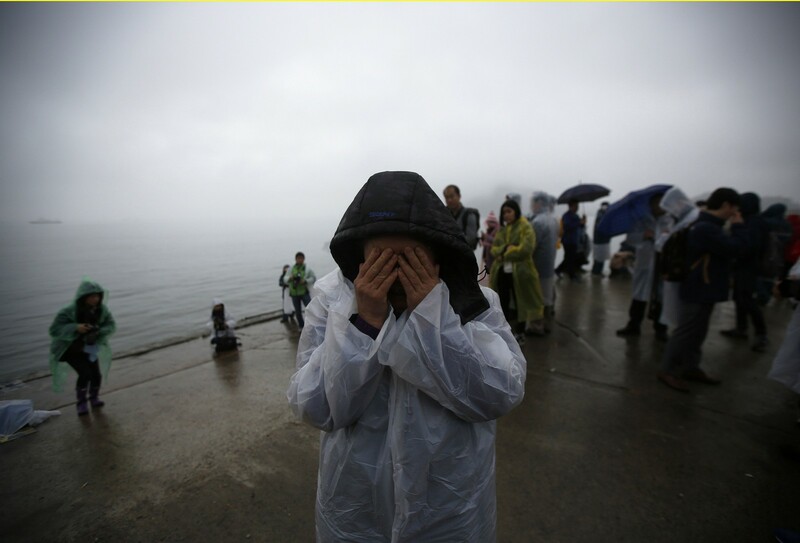 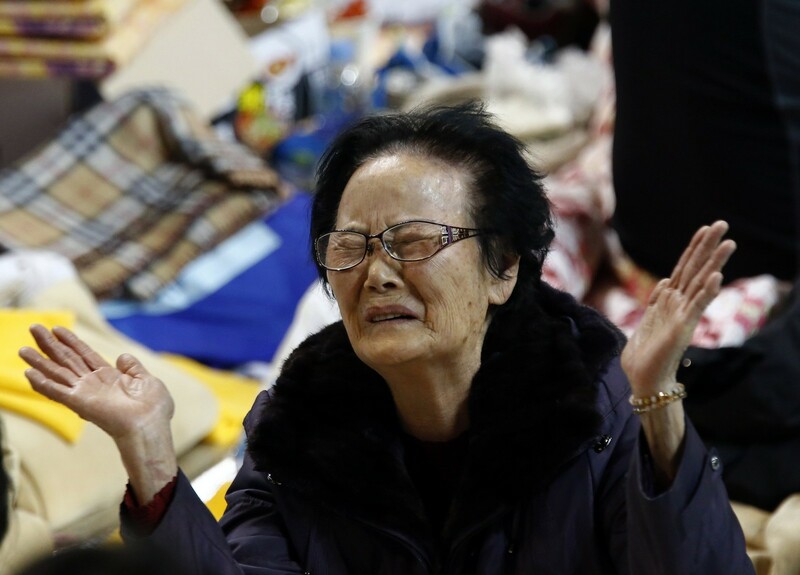 A mourner cries as she pays tribute in Ansan, at a temporary group memorial altar for victims of capsized passenger ship Sewol, April 24, 2014. 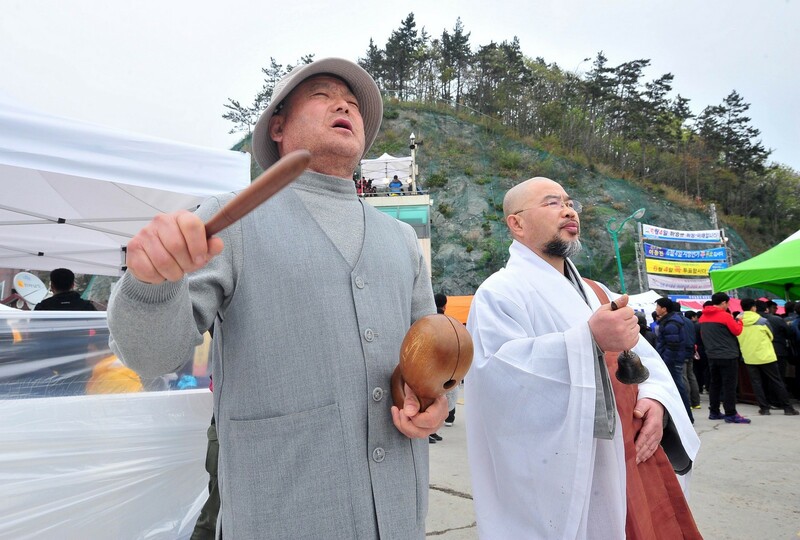 One of the stereotypes about Koreans is that, regardless of their age or cultural experience, they have deeply ingrained Confucian values including deference to the elderly. 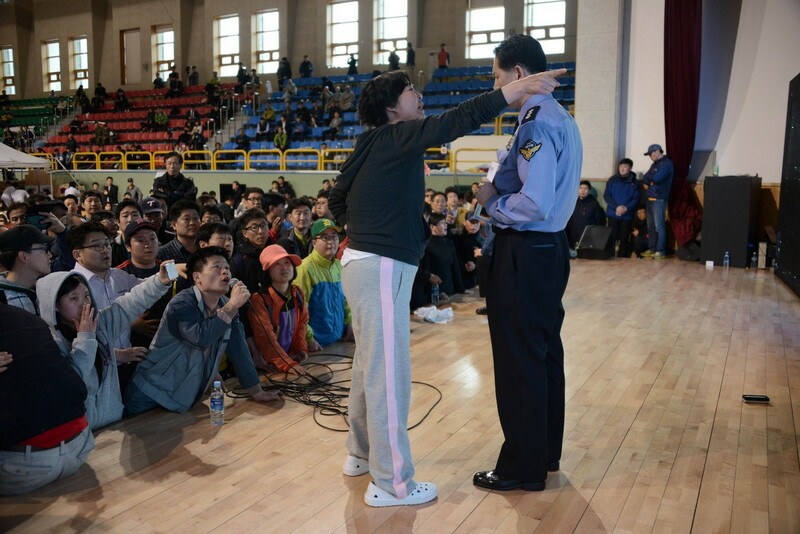 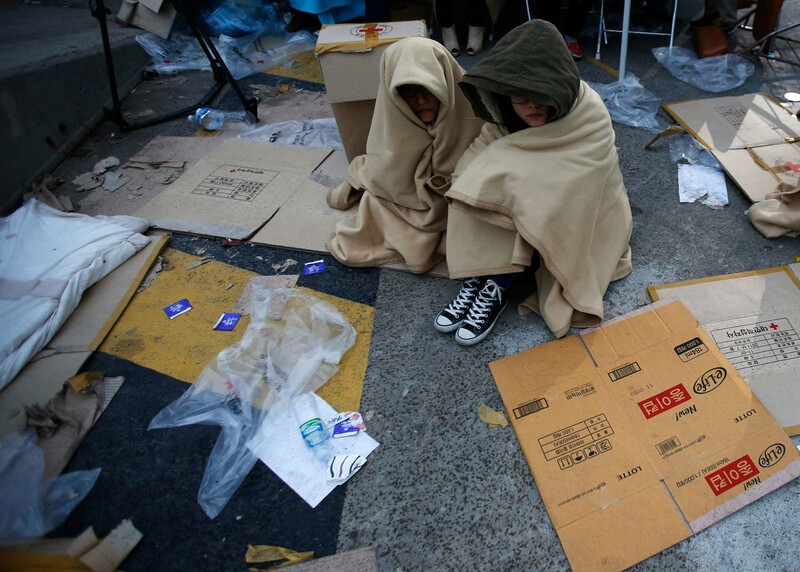 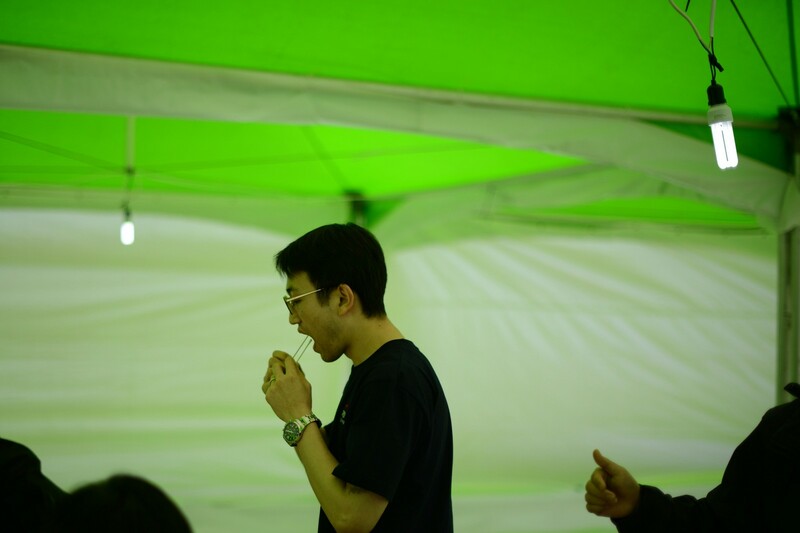 Those values may provide an easy way to describe Korean society, but they do not determine the way young liberal Koreans behave, particularly in life-threatening emergencies, experts said. 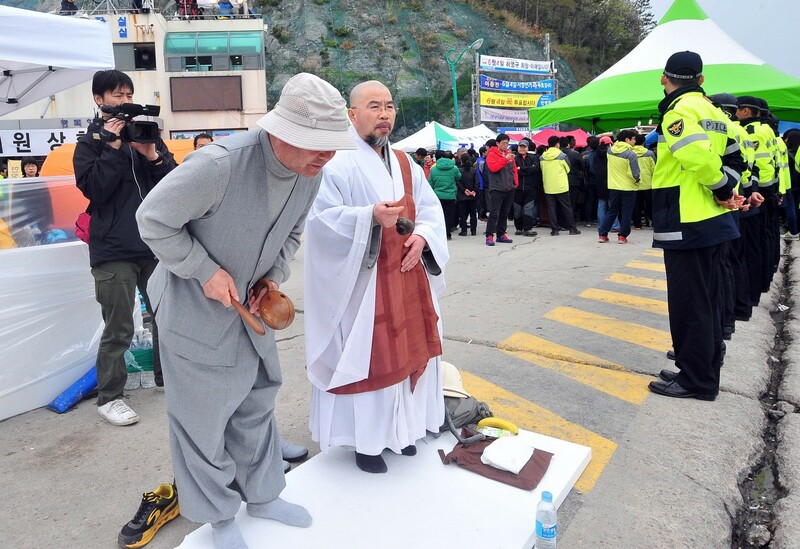 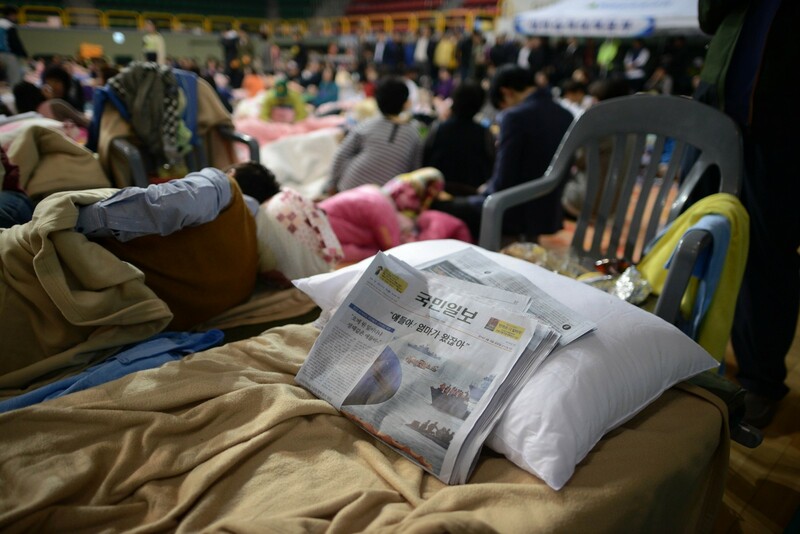 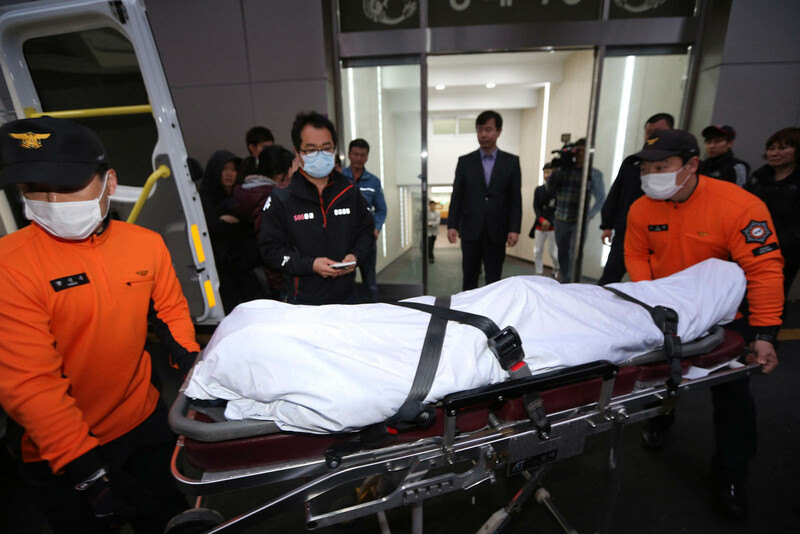 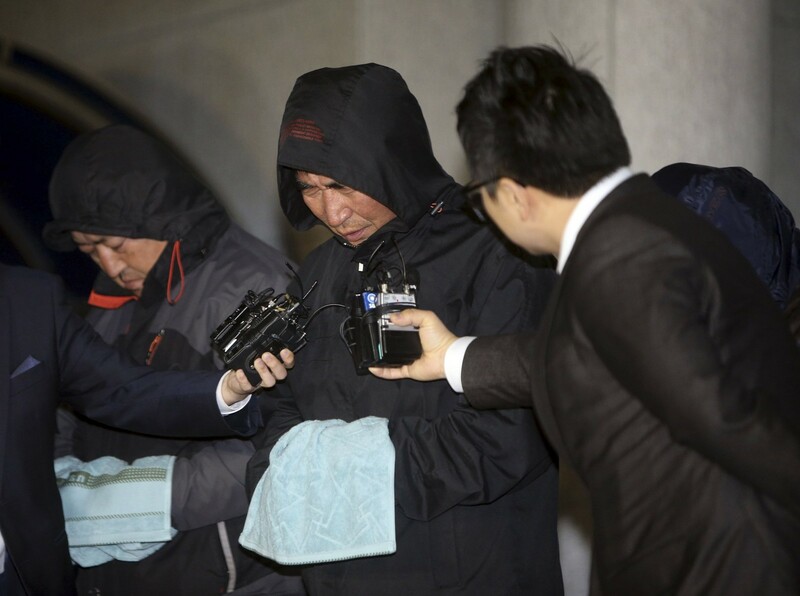 In the wake of the ferry disaster last Wednesday, many foreign media outlets have focused on what they called Korea's "hierarchical culture," or "culture of obedience." 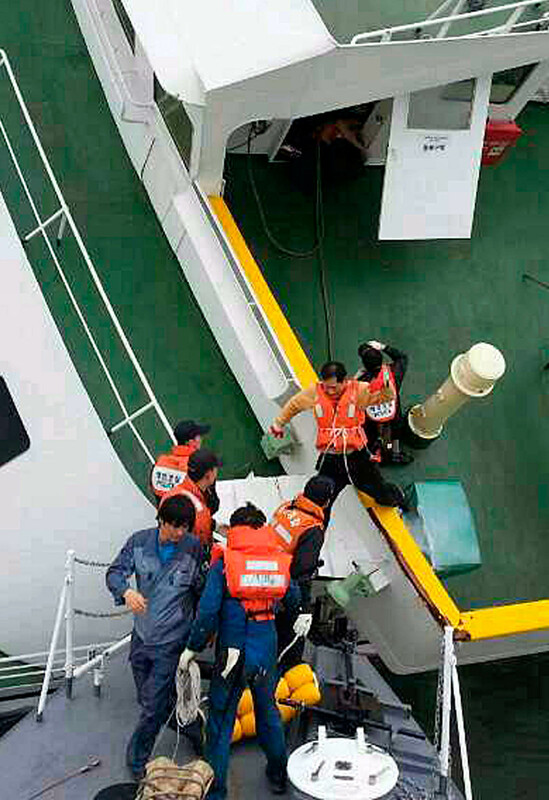 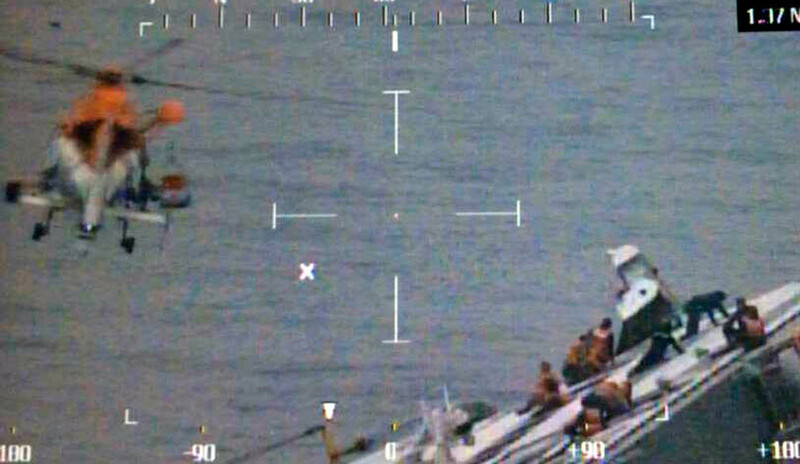 They have said that the young victims' decision to follow the crew's directions to stay put under the decks, instead of attempting to escape, can be partially attributed to this cultural tendency. 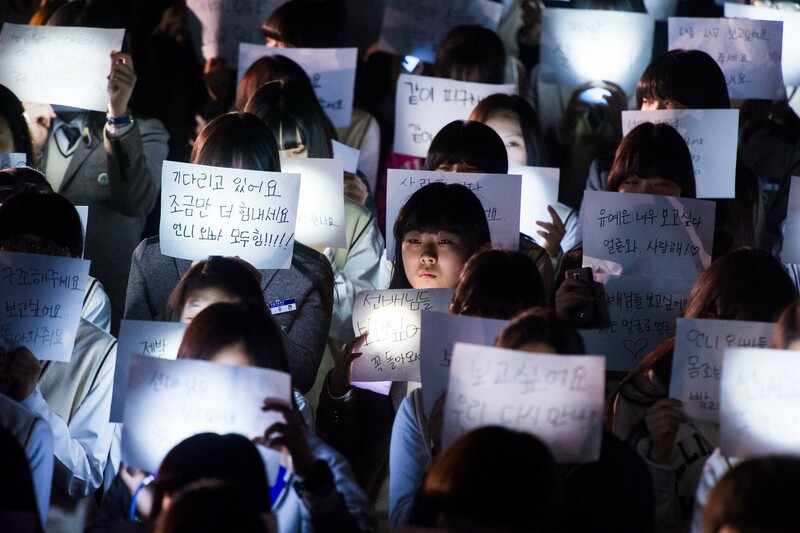 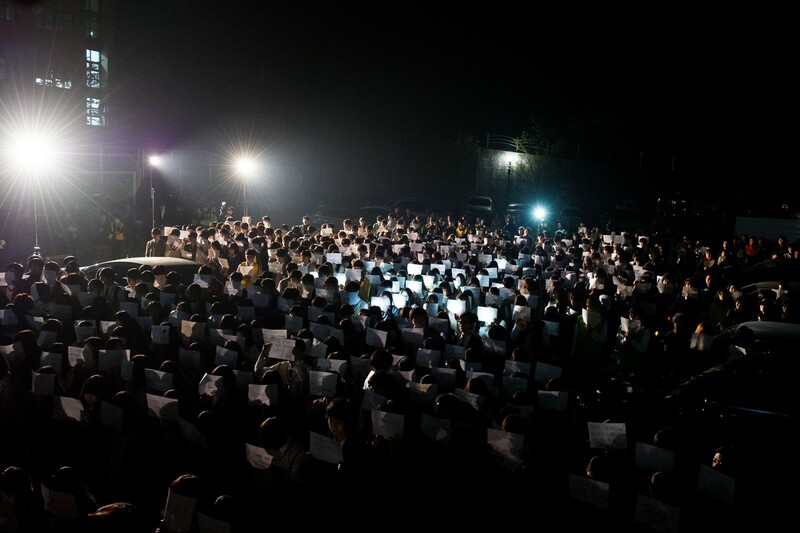 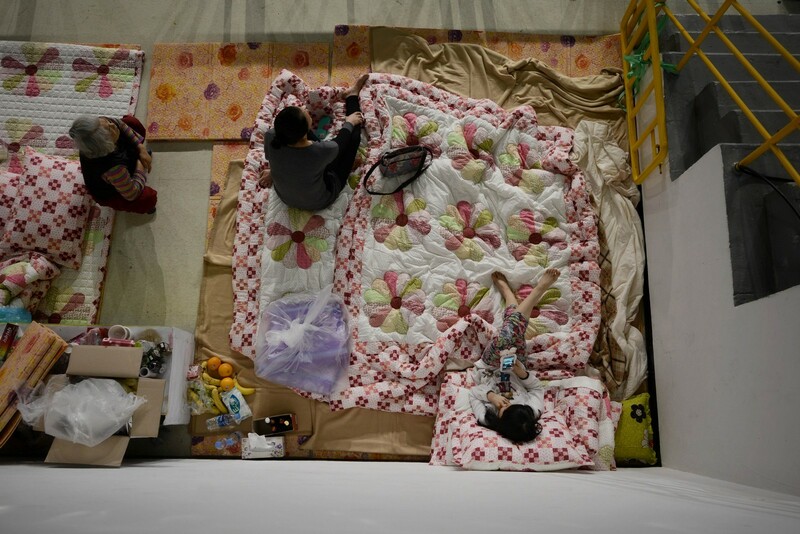 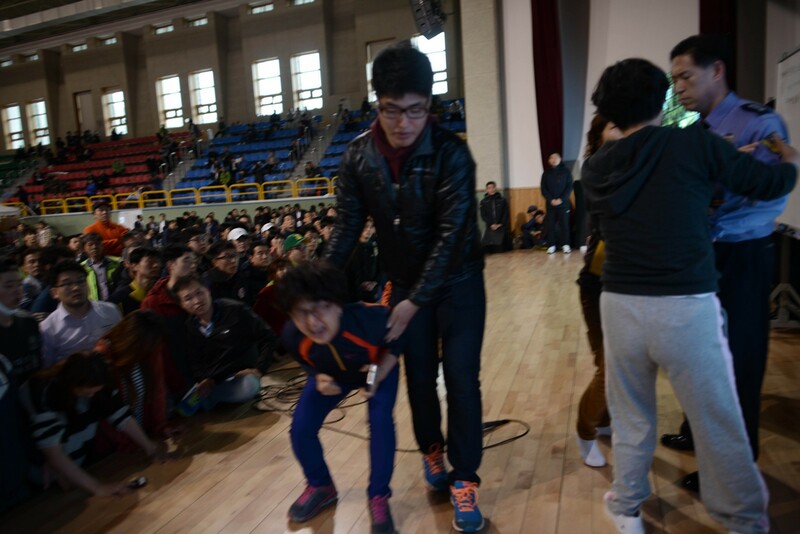 "Many of the children did not question their elders, as is customary in hierarchical Korean society. 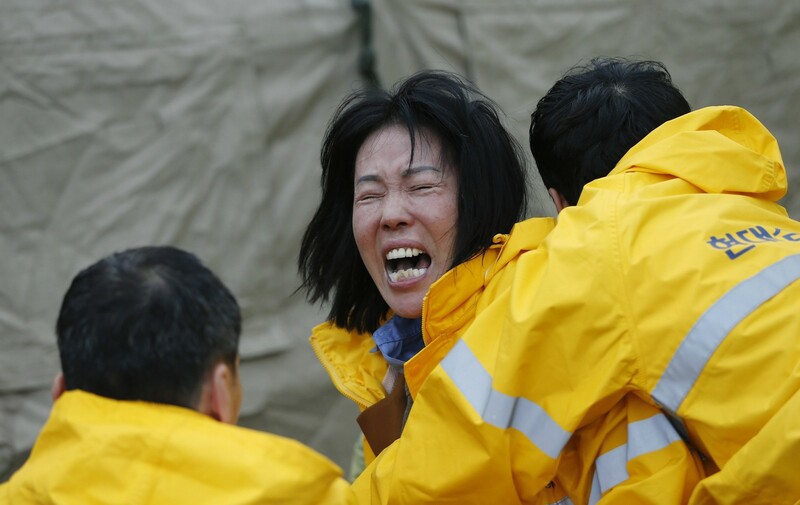 They paid for their obedience with their lives," said an article published by Reuters on Tuesday. 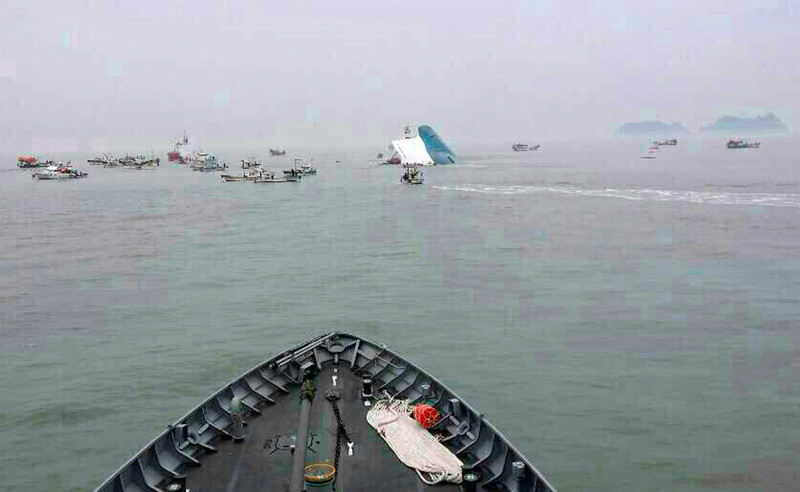 An article in Singapore's Straits Times on April 17, the day after the sinking, expressed a similar viewpoint. 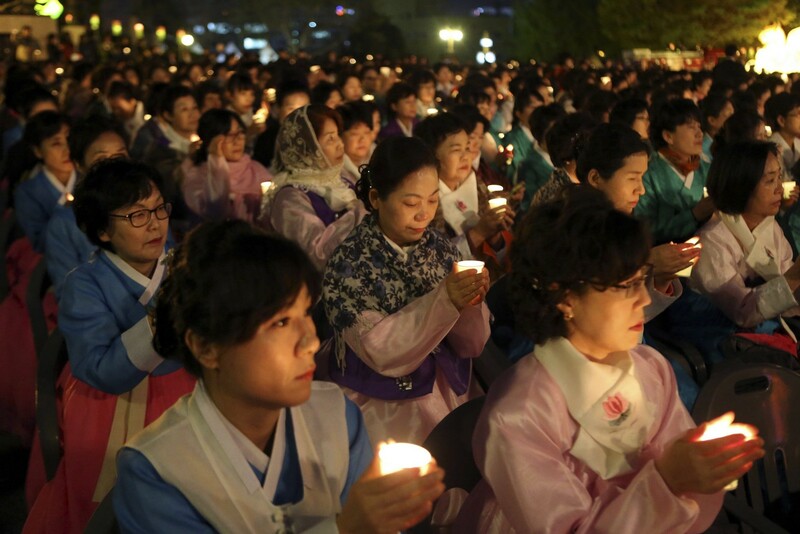 "Like other Asian nations, South Korean society is based on a neo-Confucian culture which emphasizes obedience to authority figures and deference to elders. 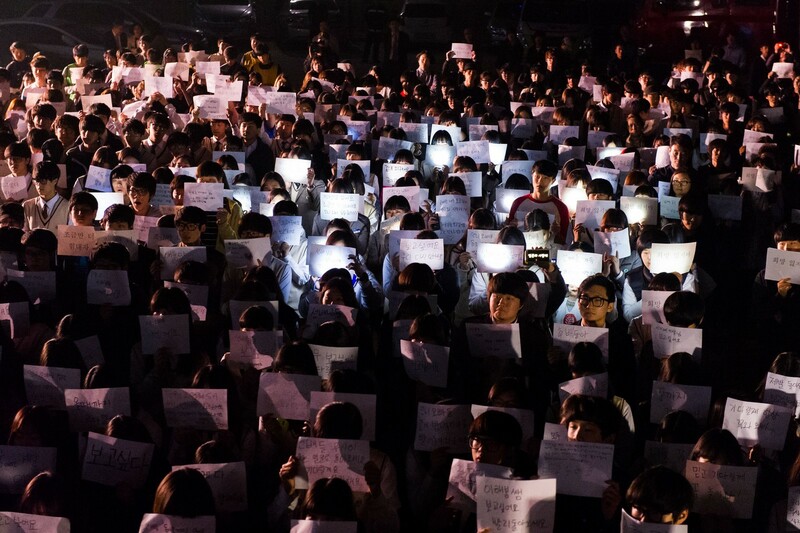 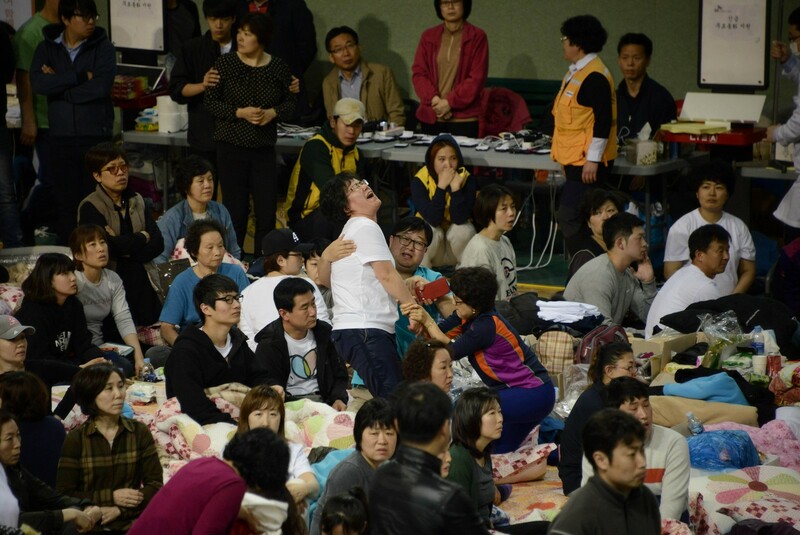 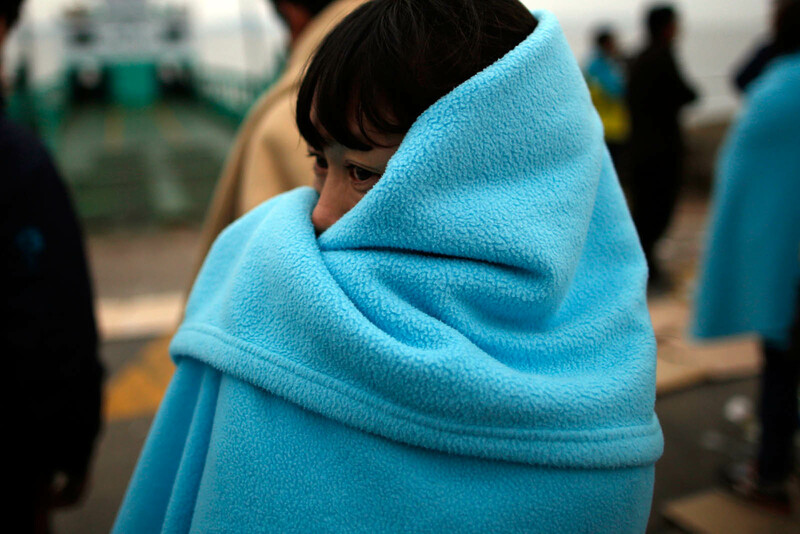 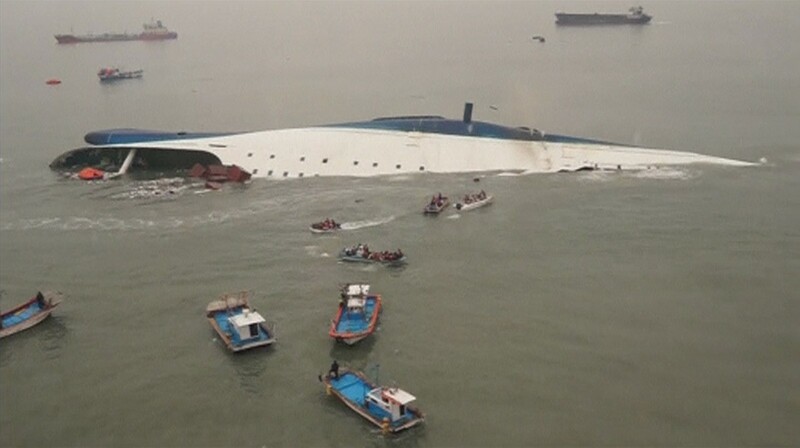 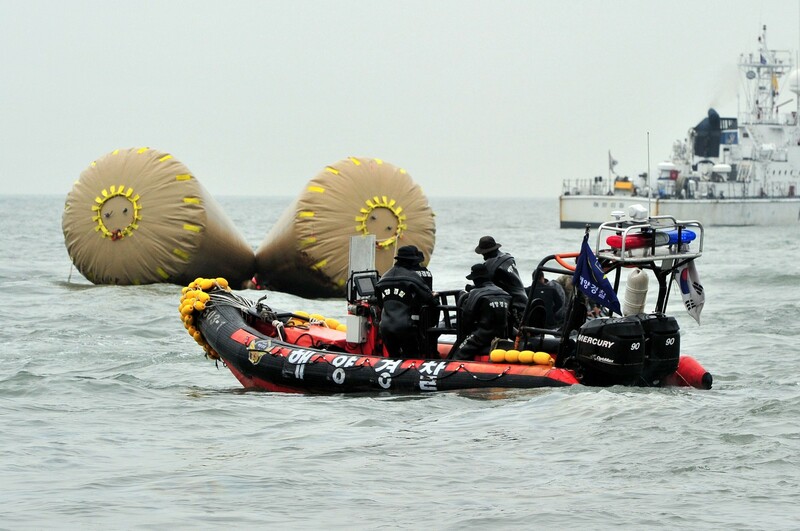 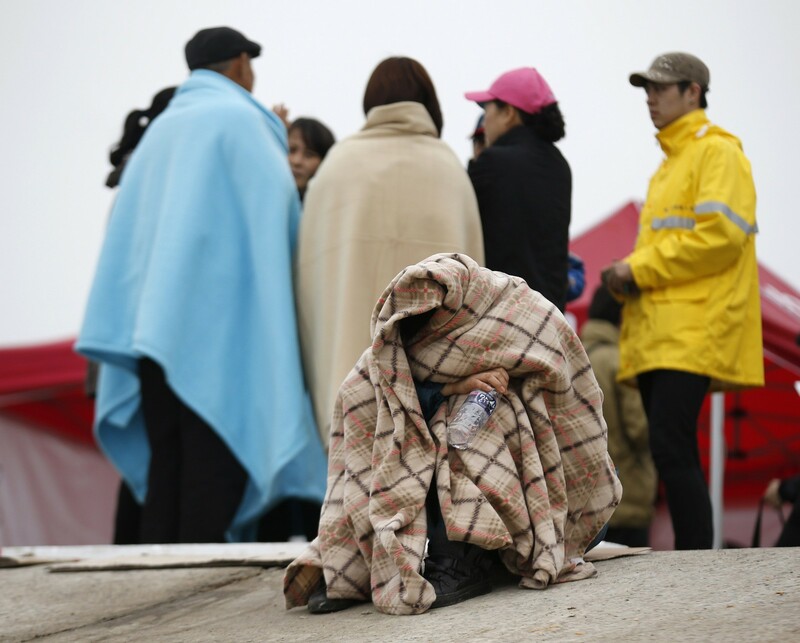 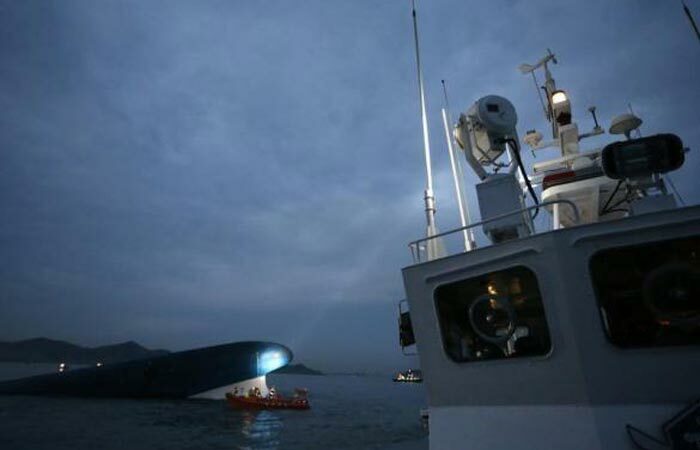 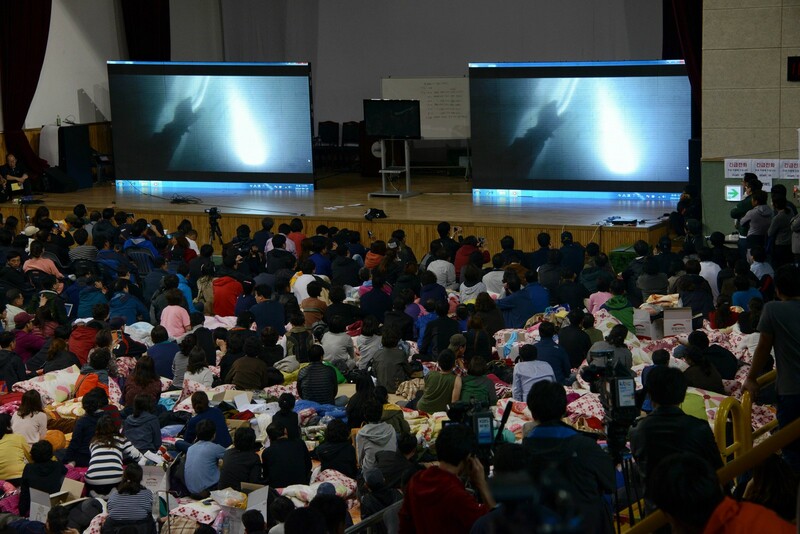 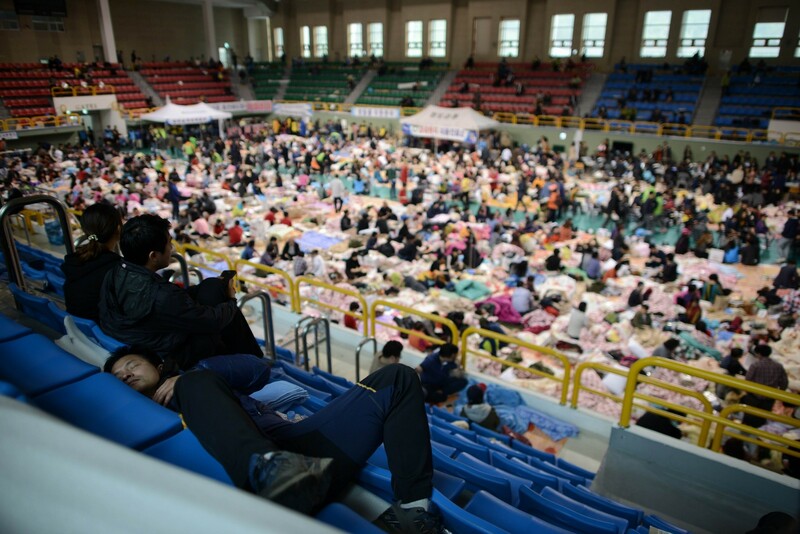 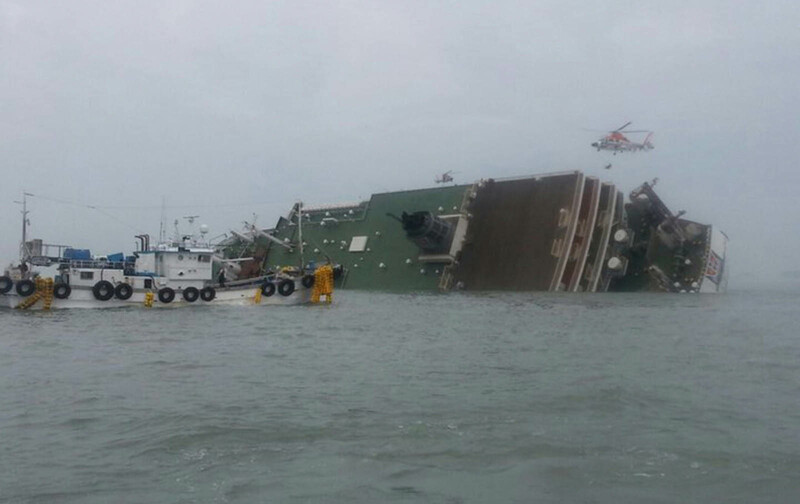 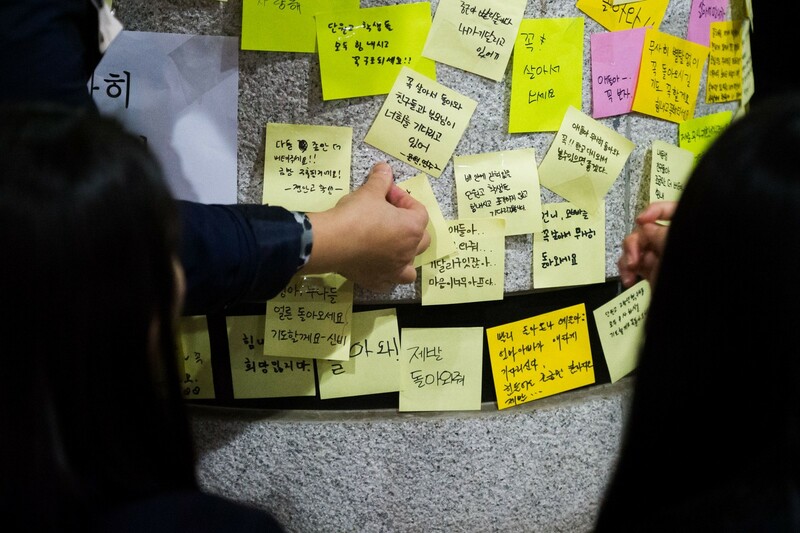 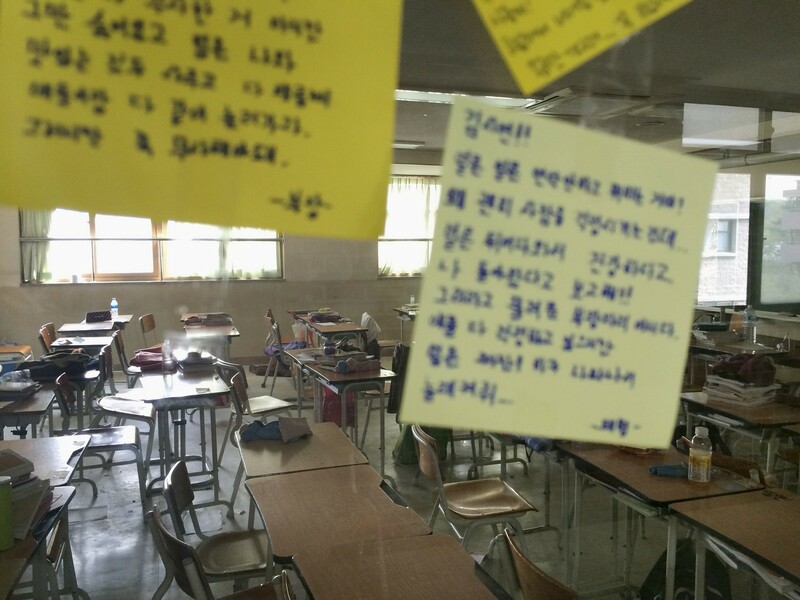 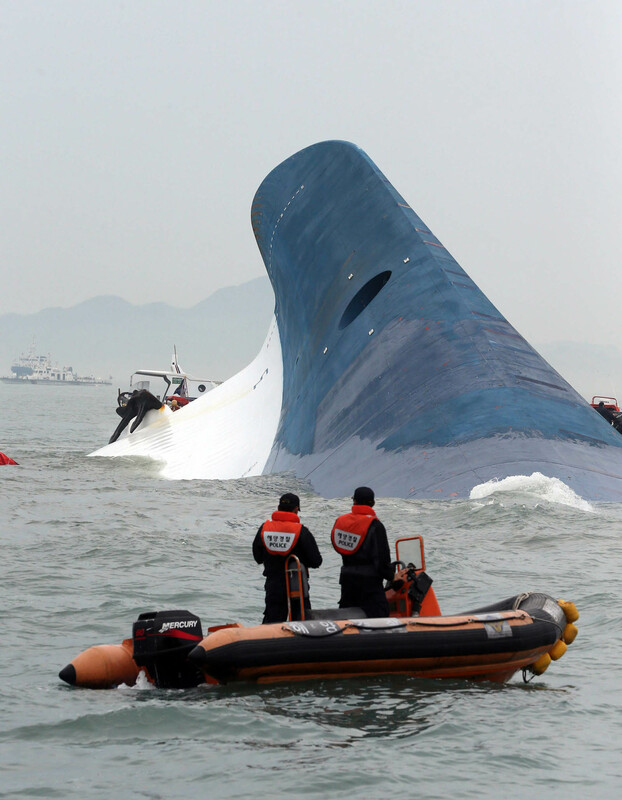 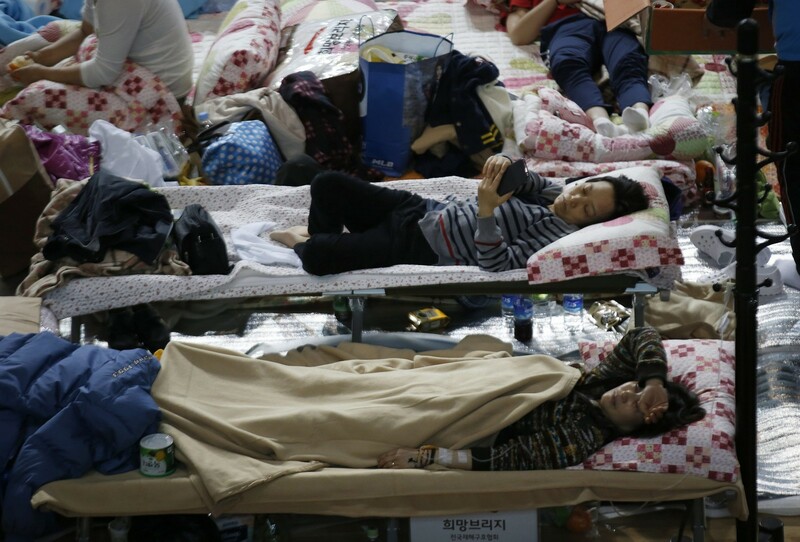 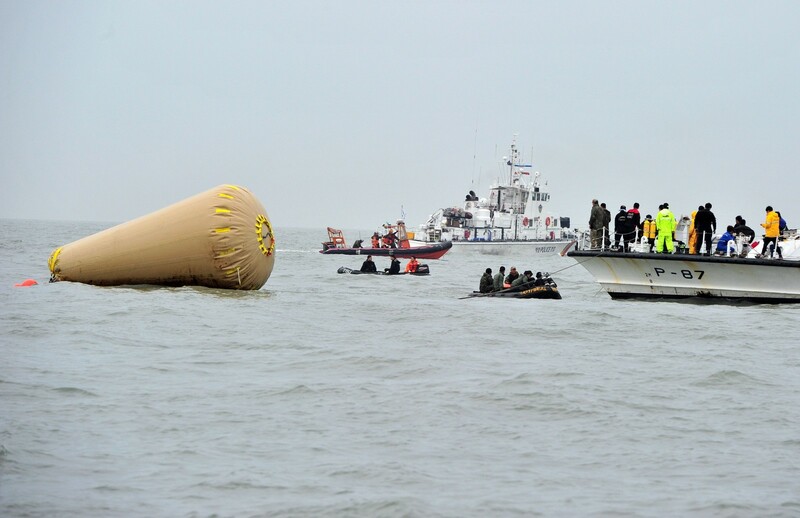 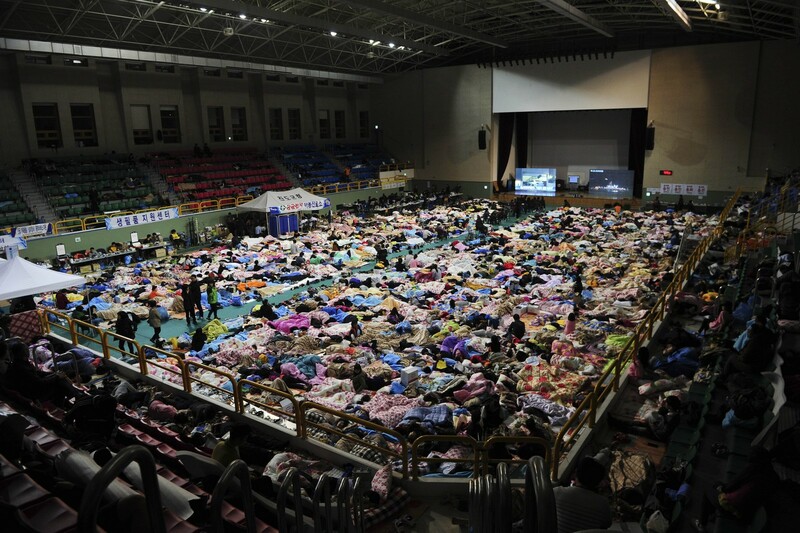 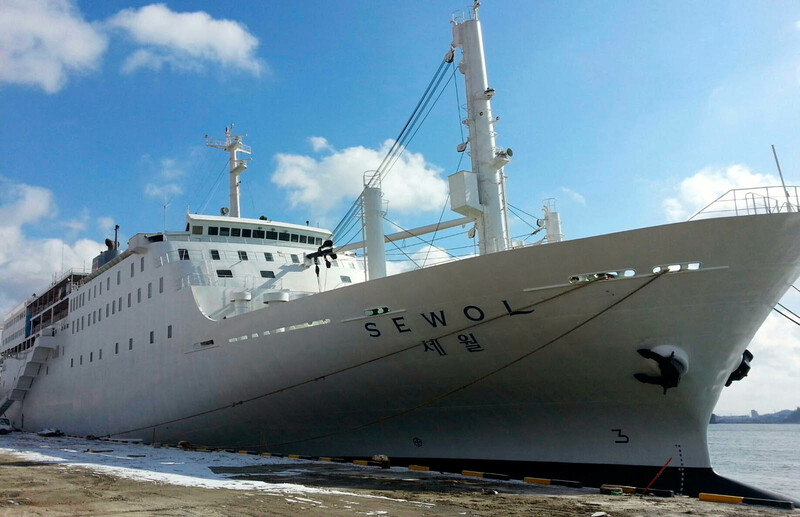 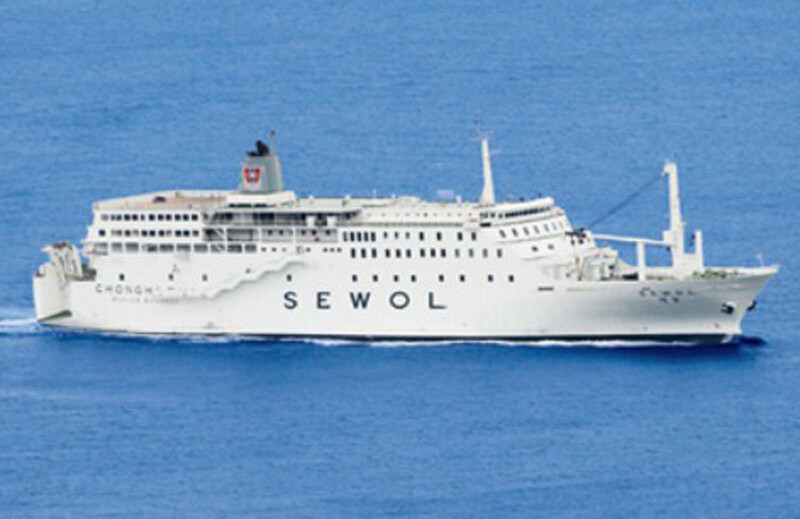 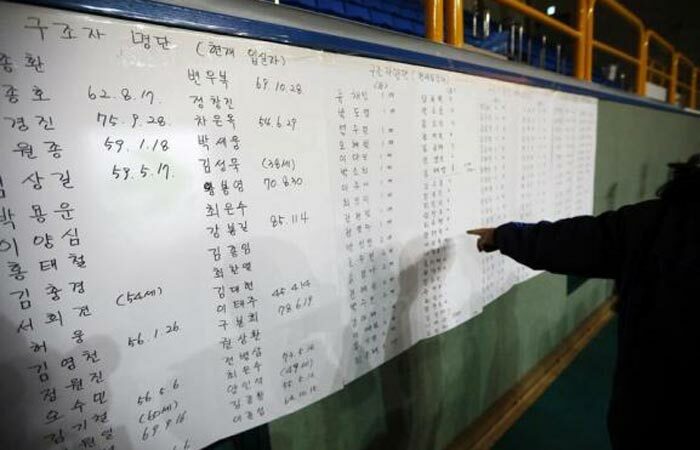 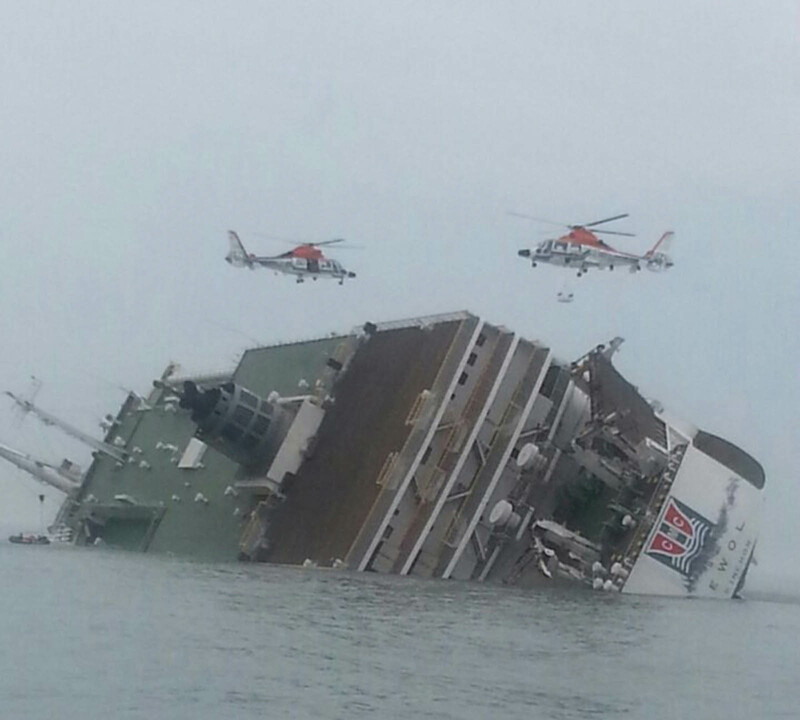 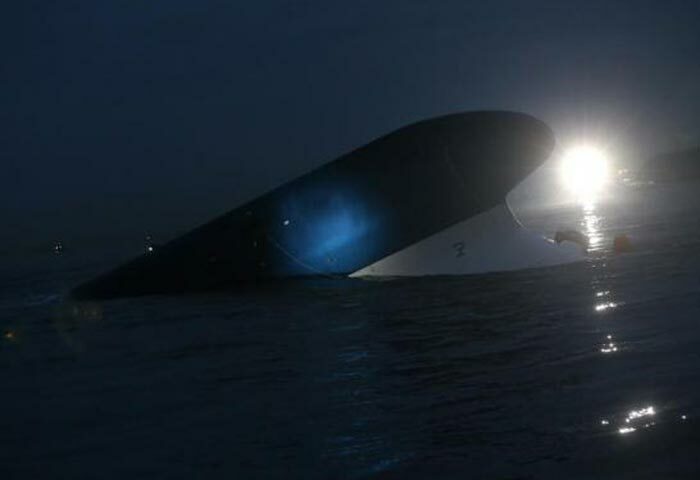 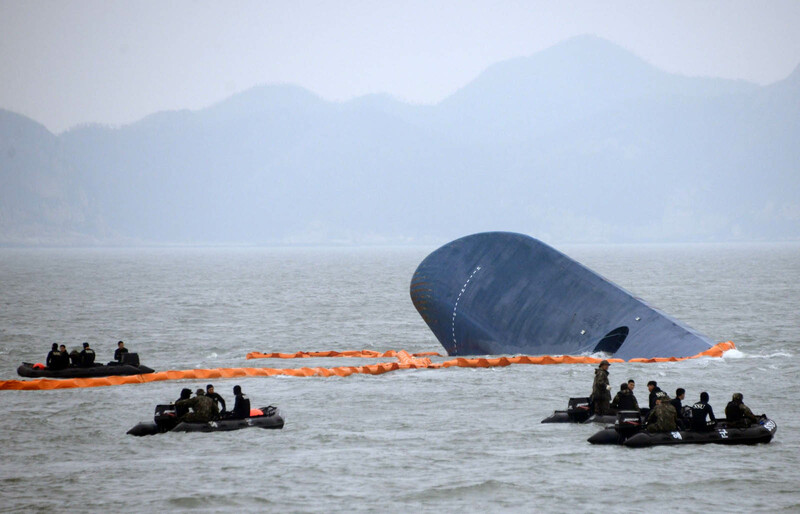 In the wake of the Sewol sinking, these values are being called into question," the article said. 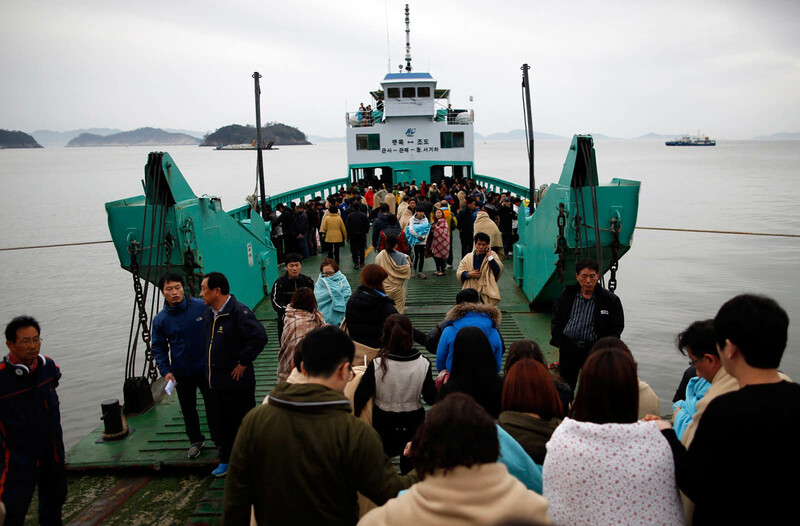 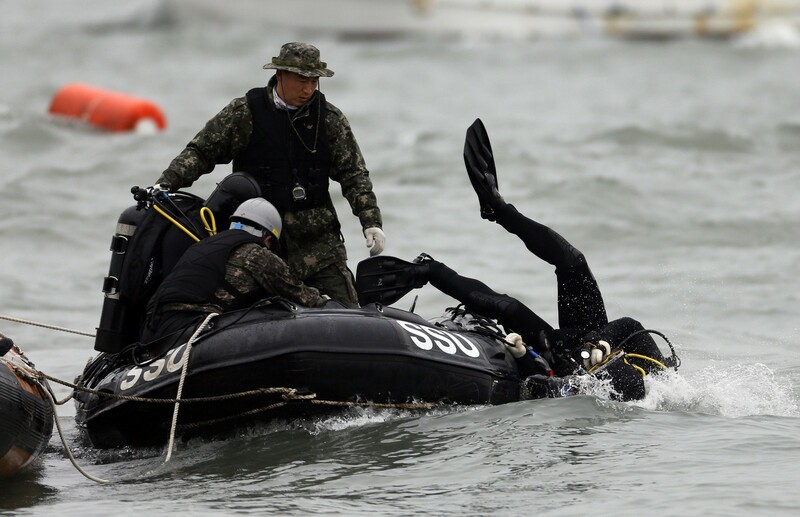 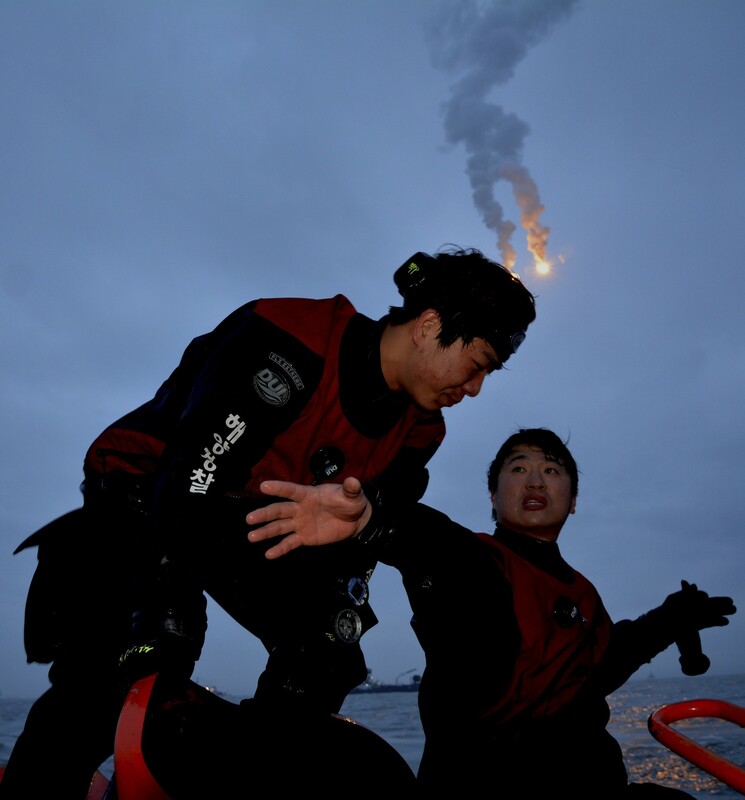 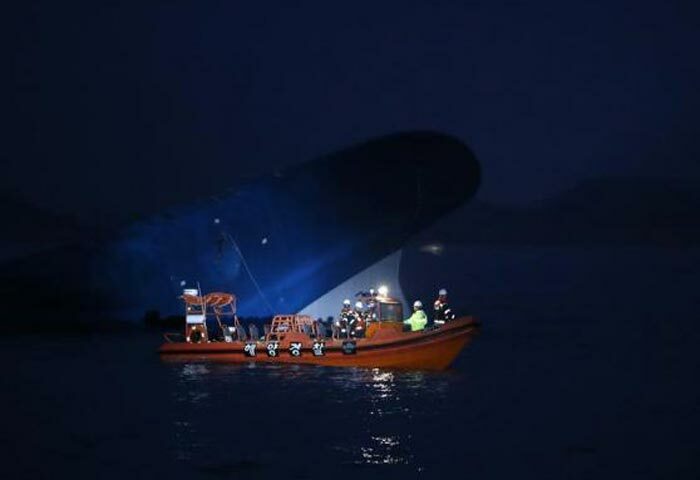 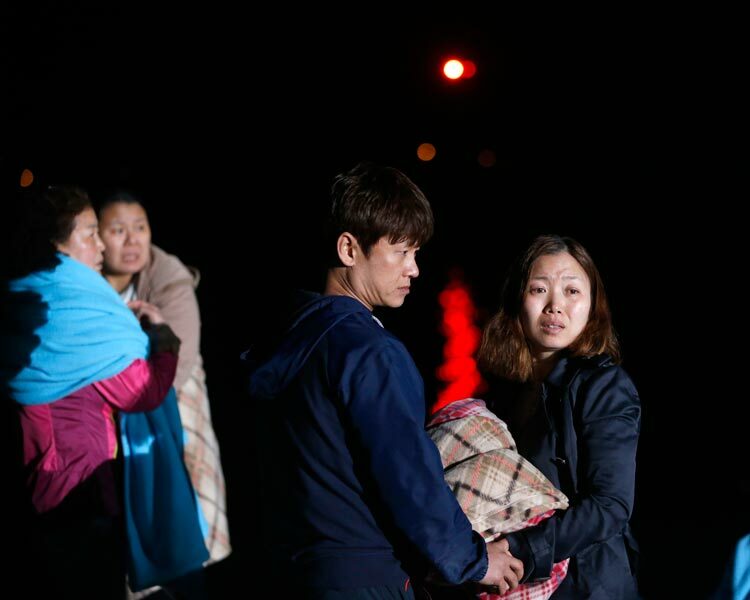 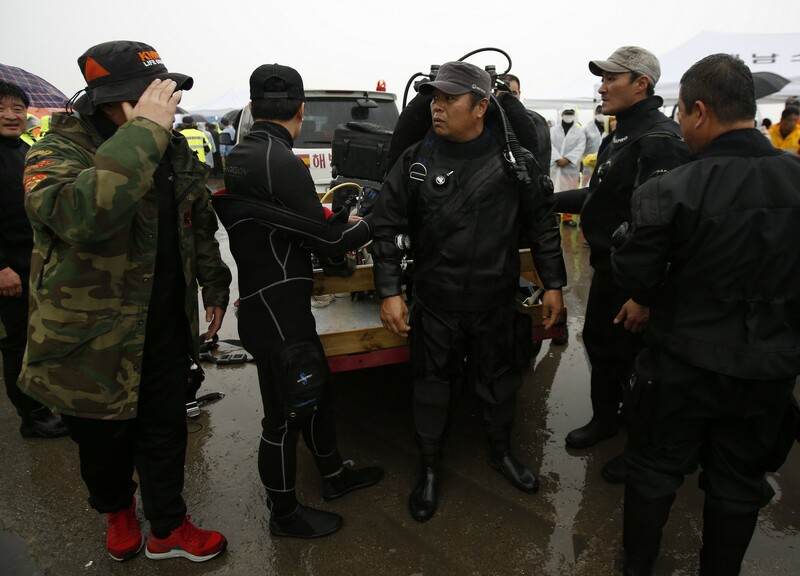 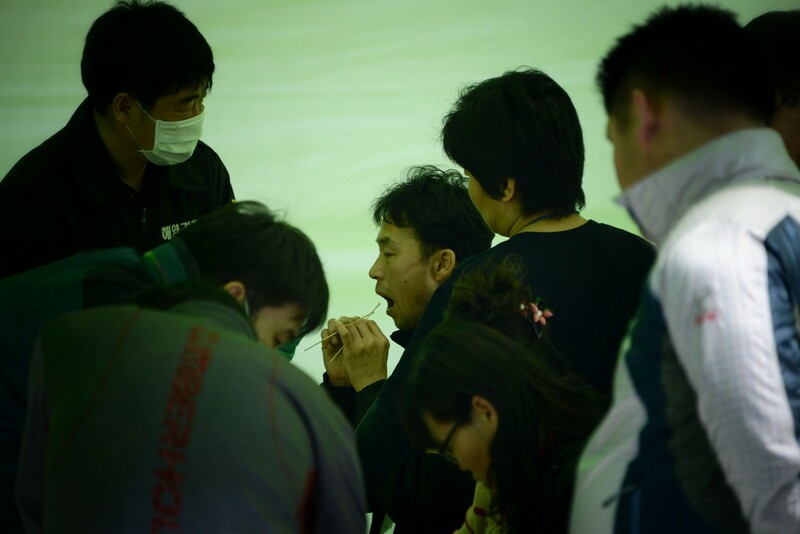 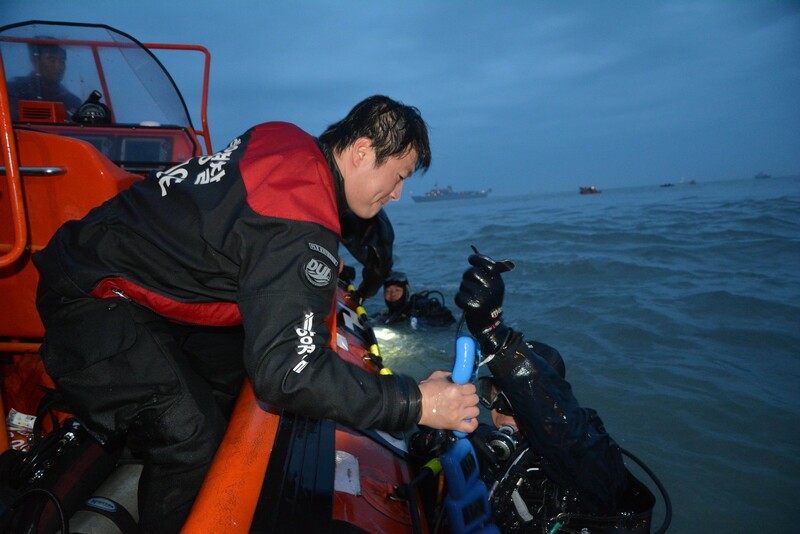 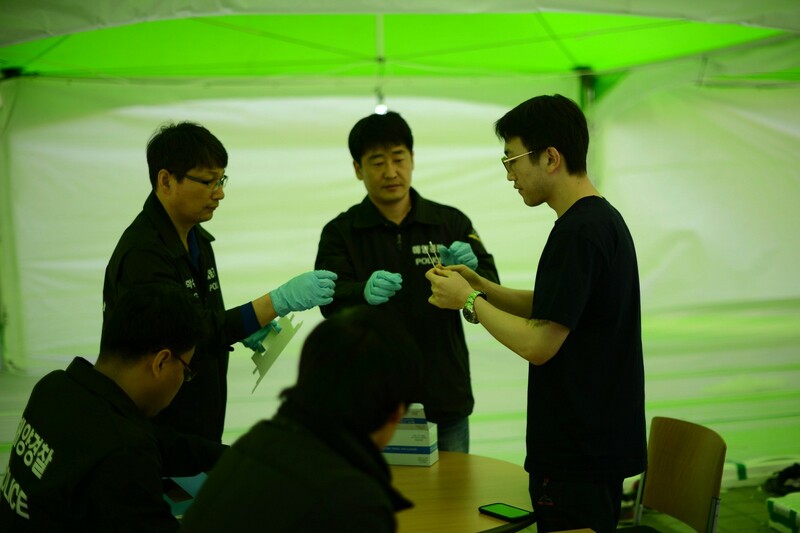 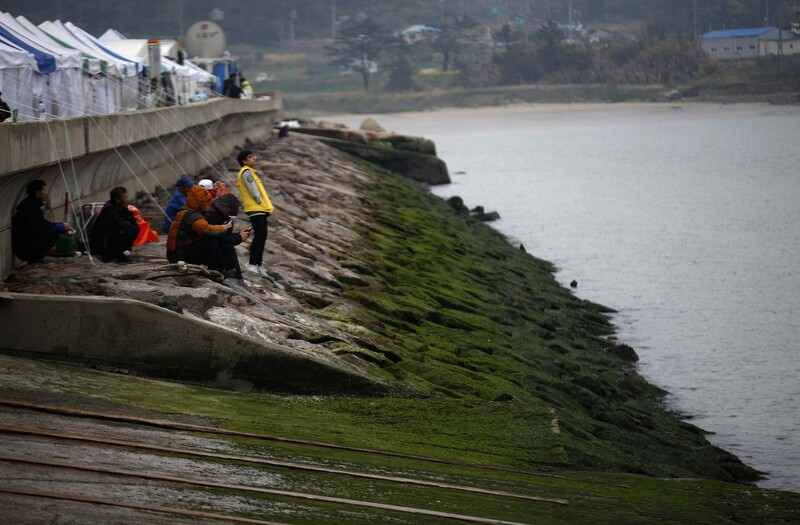 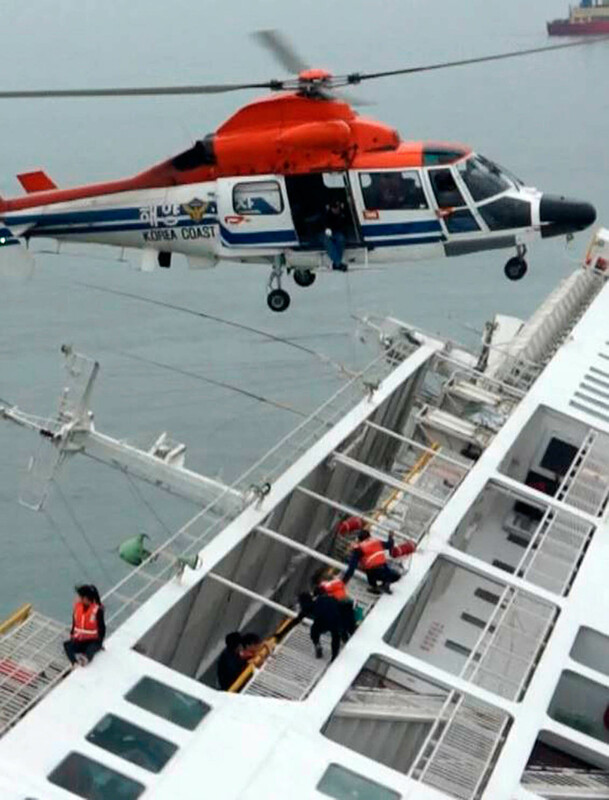 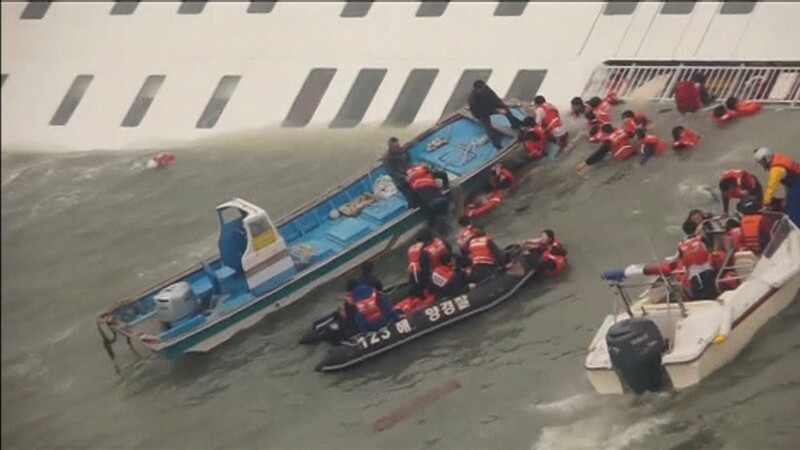 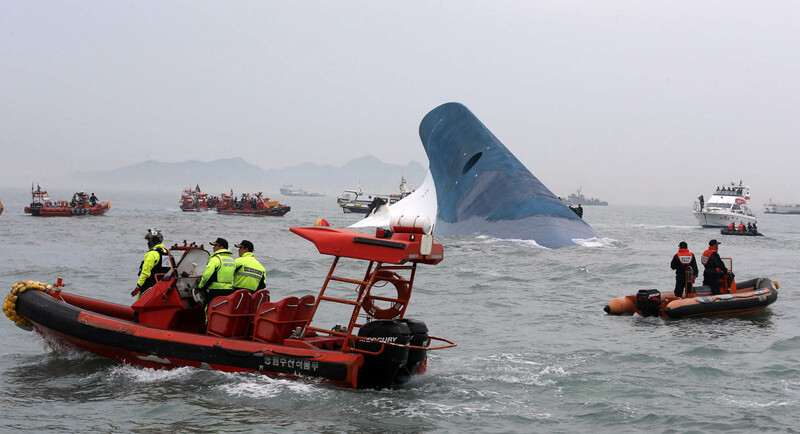 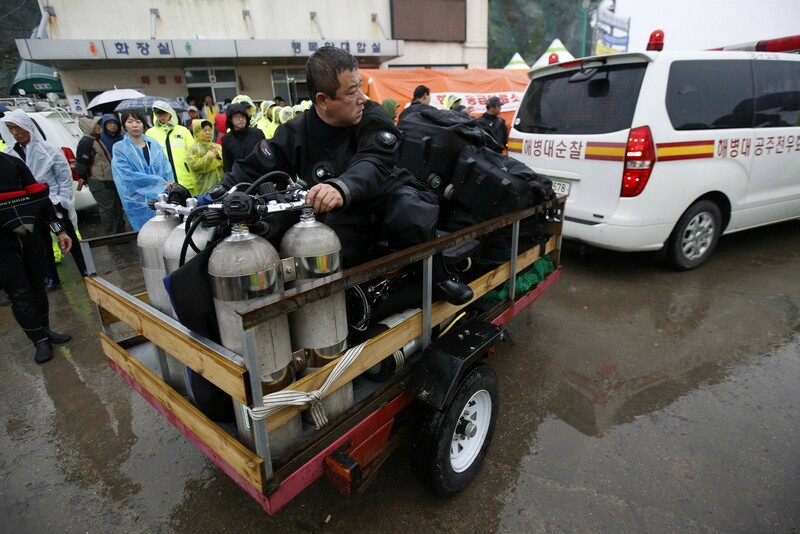 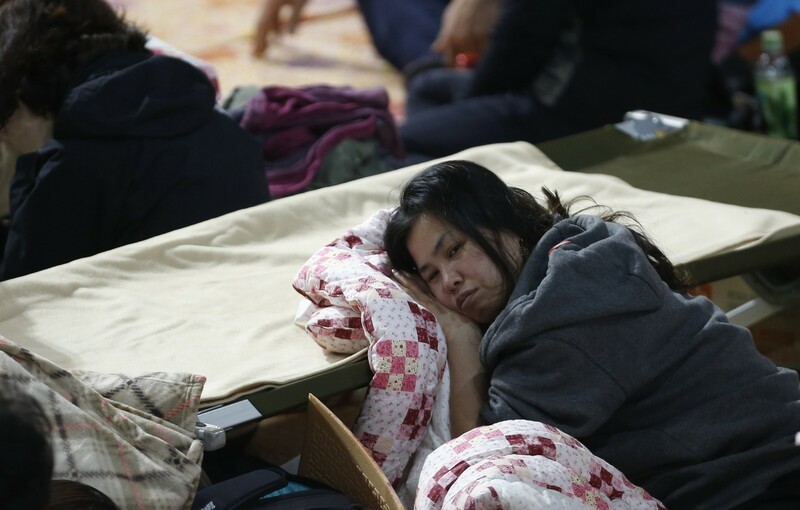 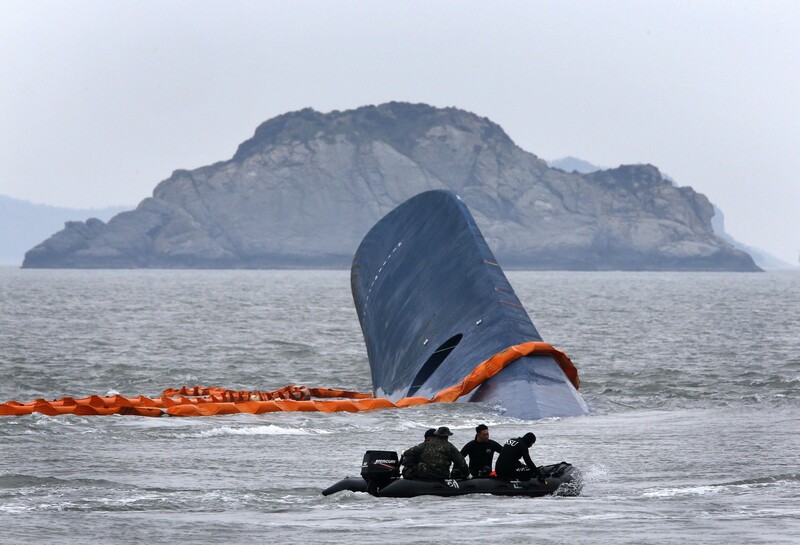 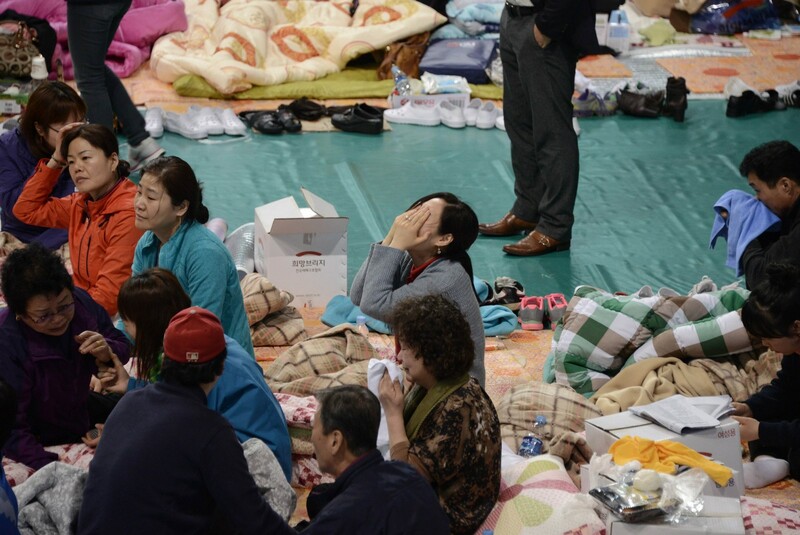 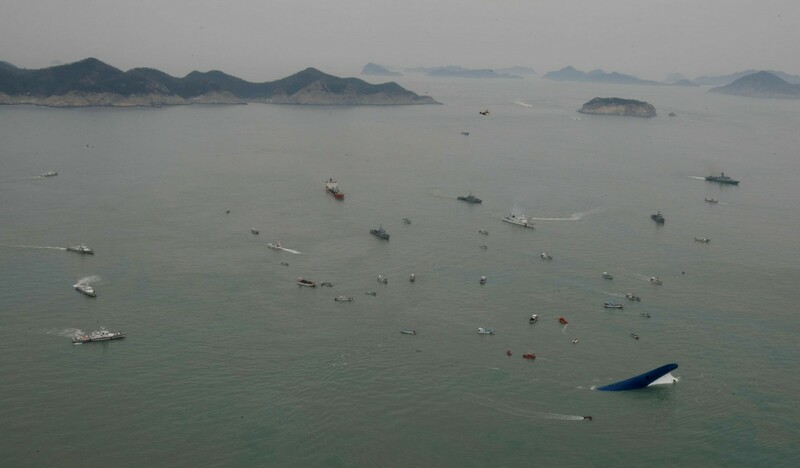 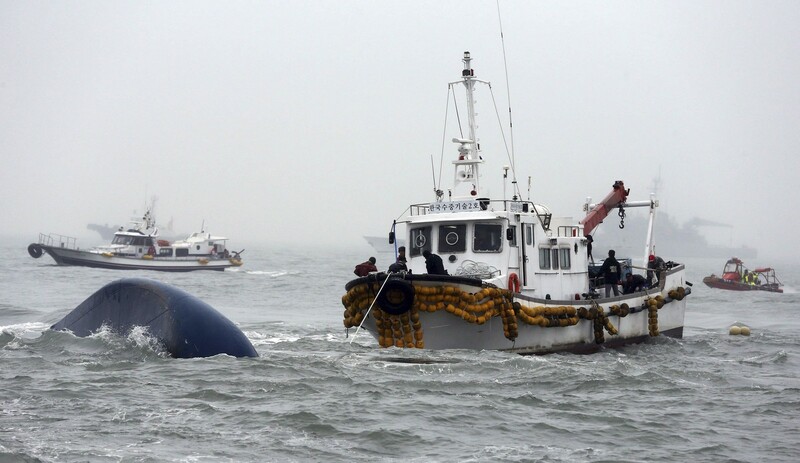 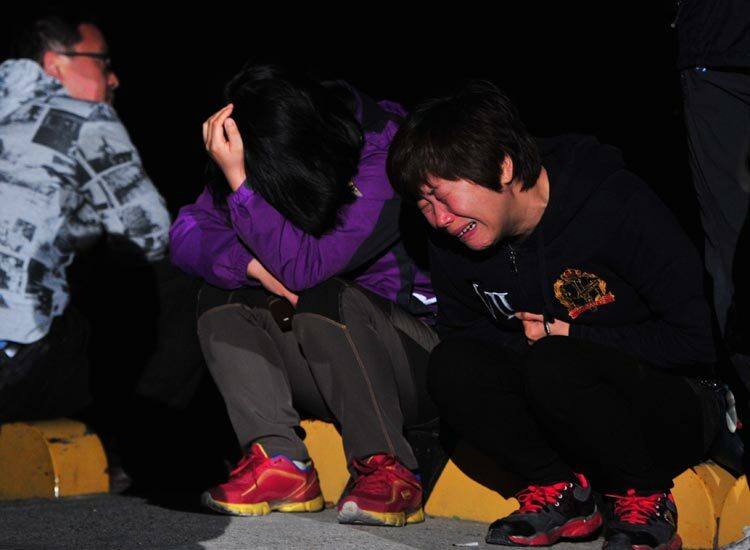 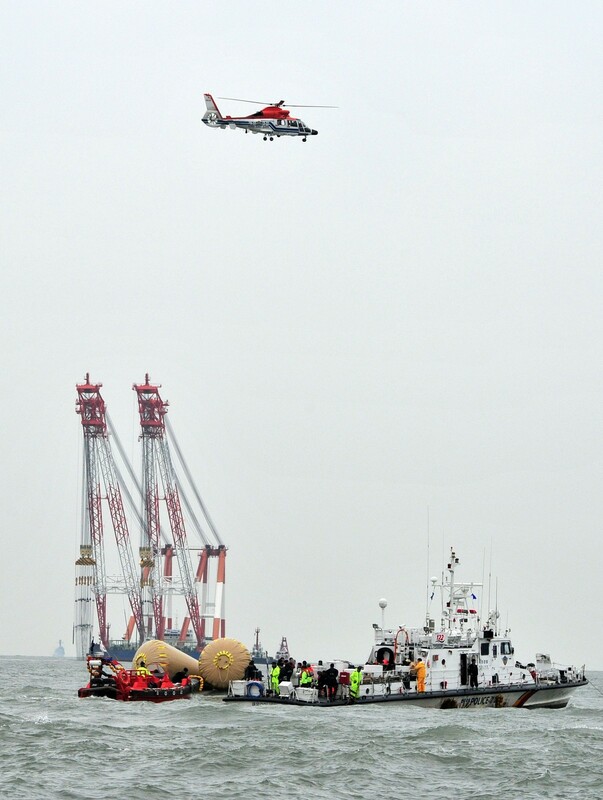 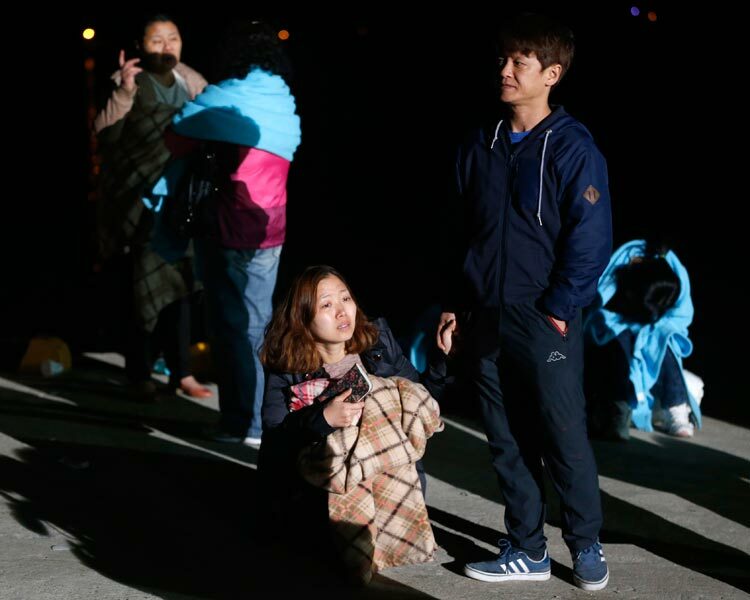 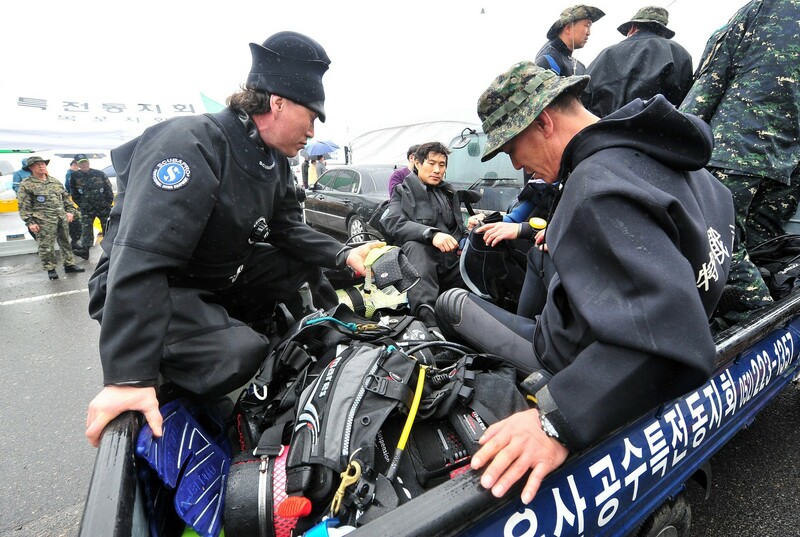 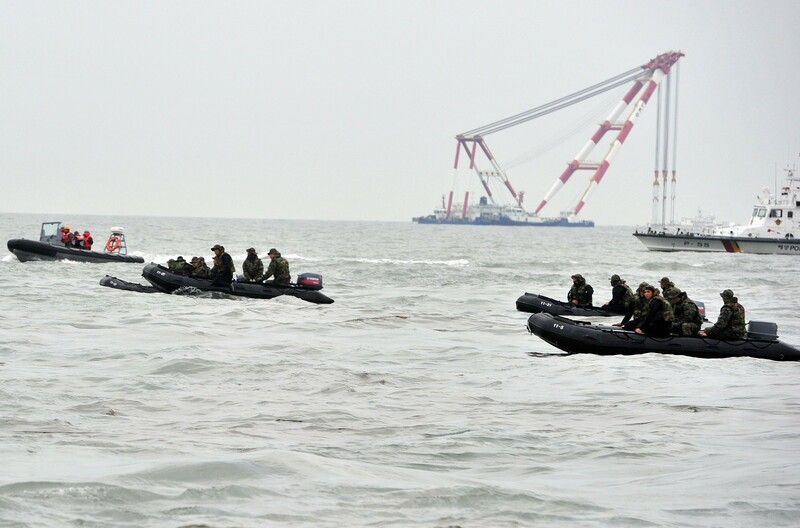 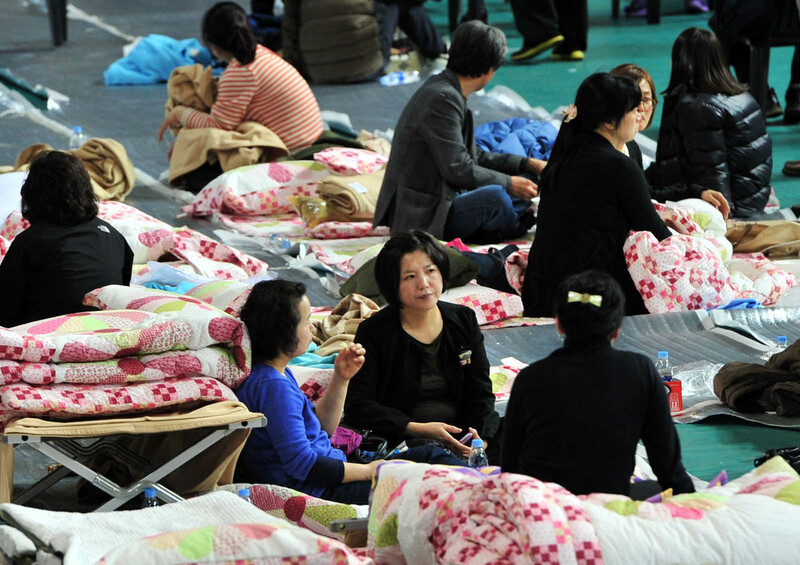 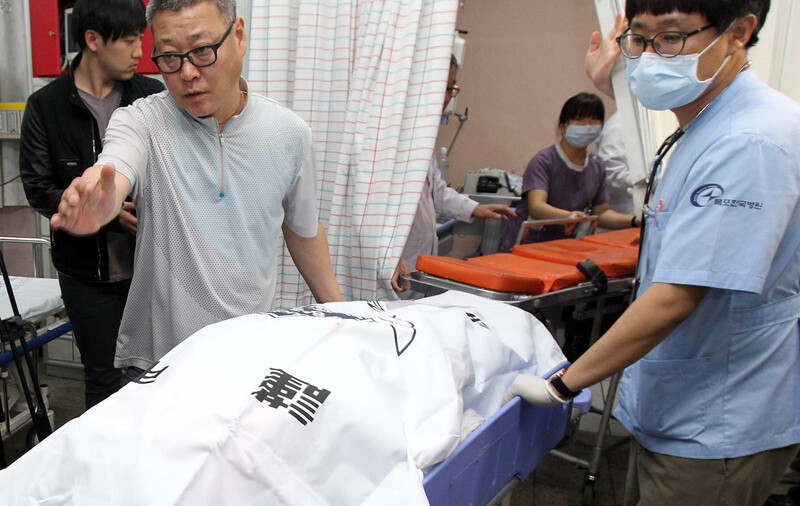 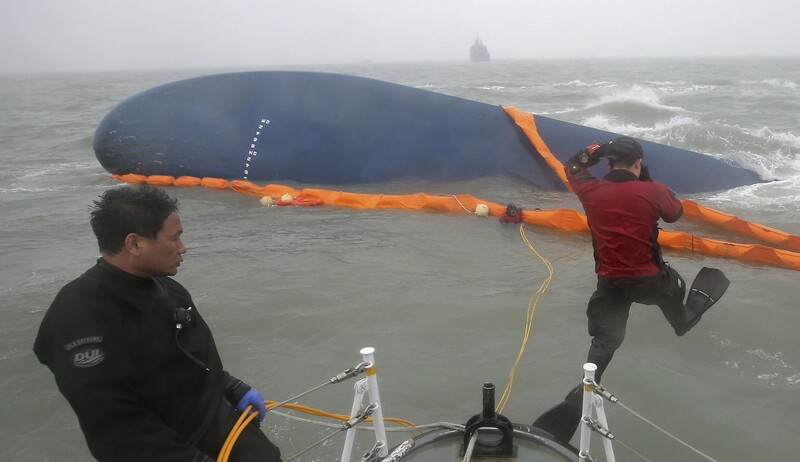 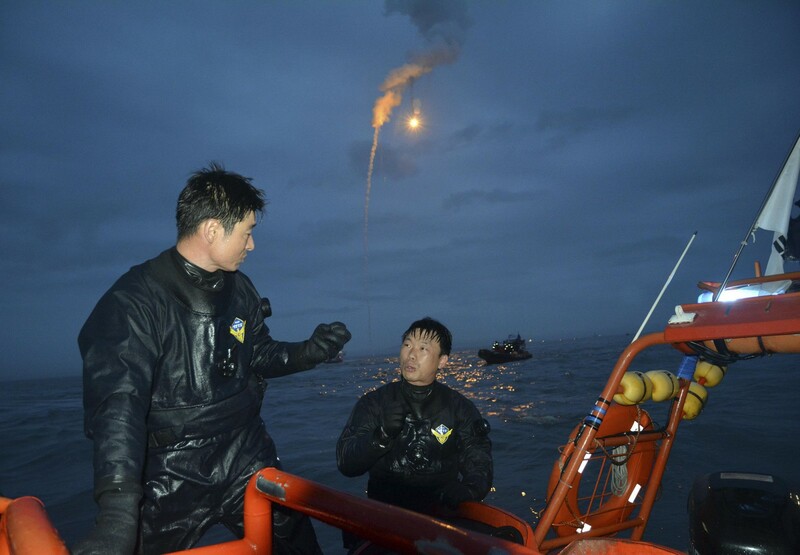 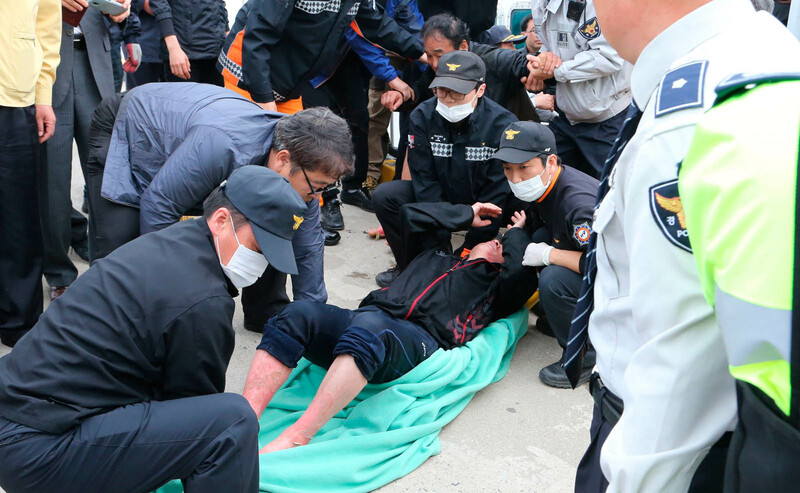 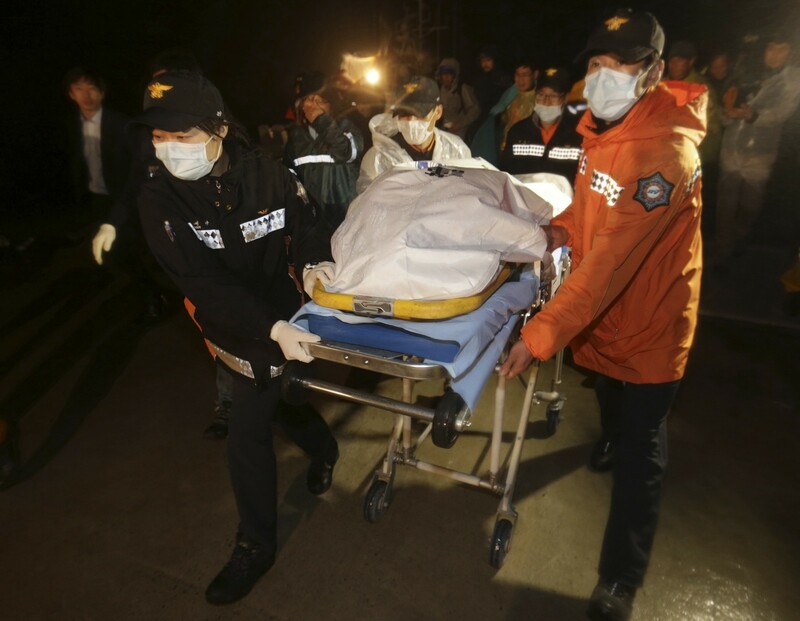 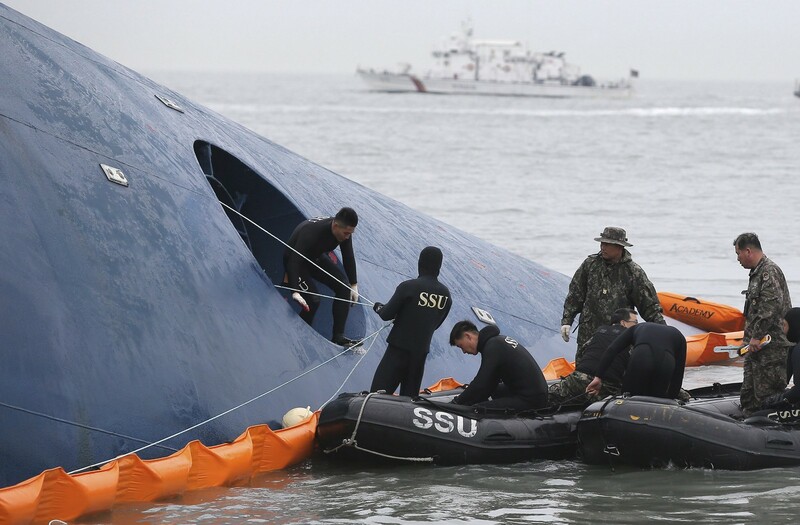 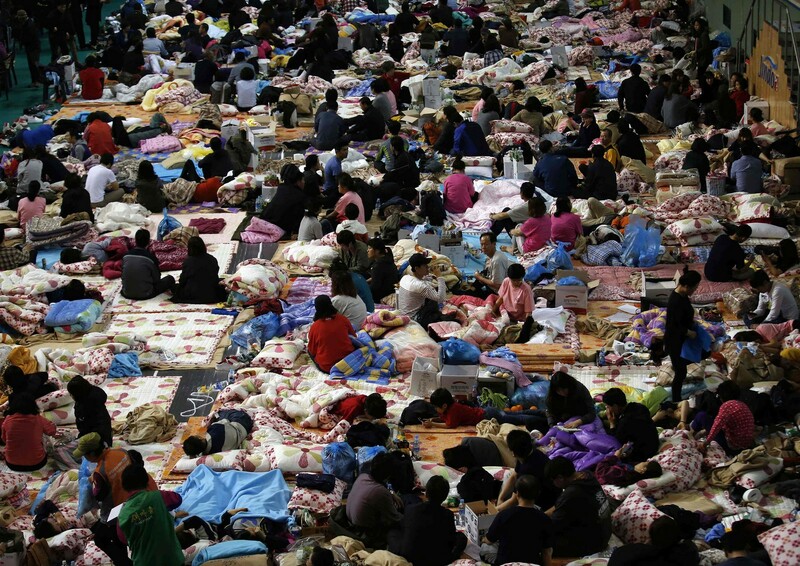 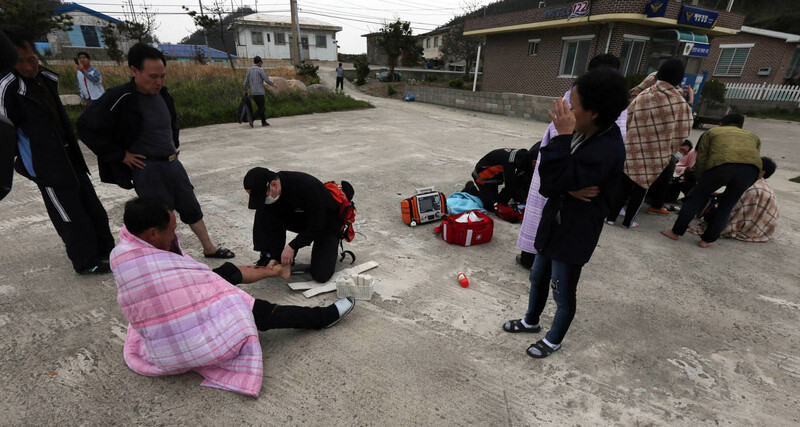 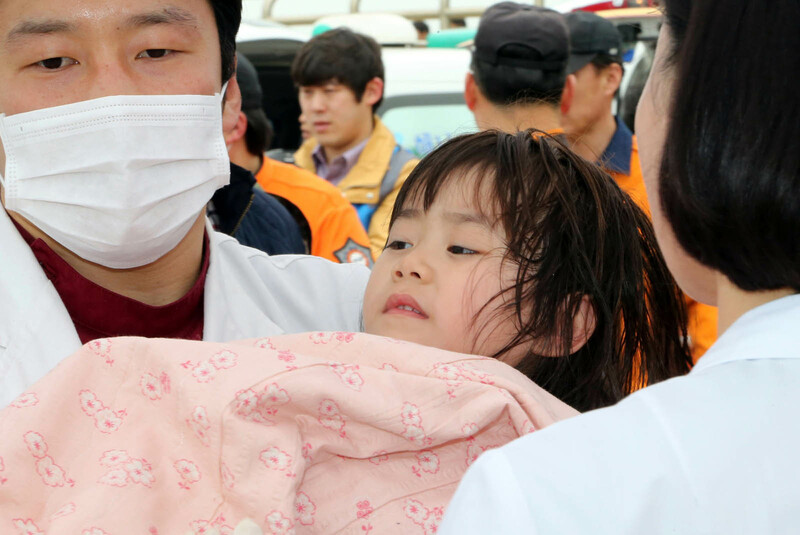 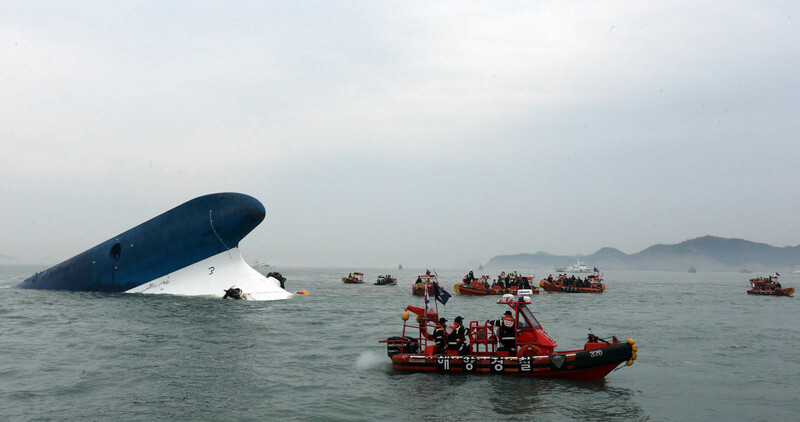 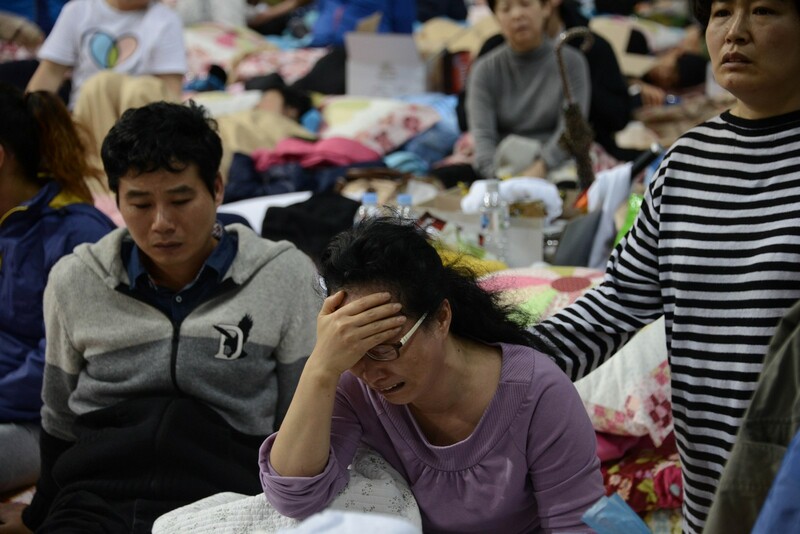 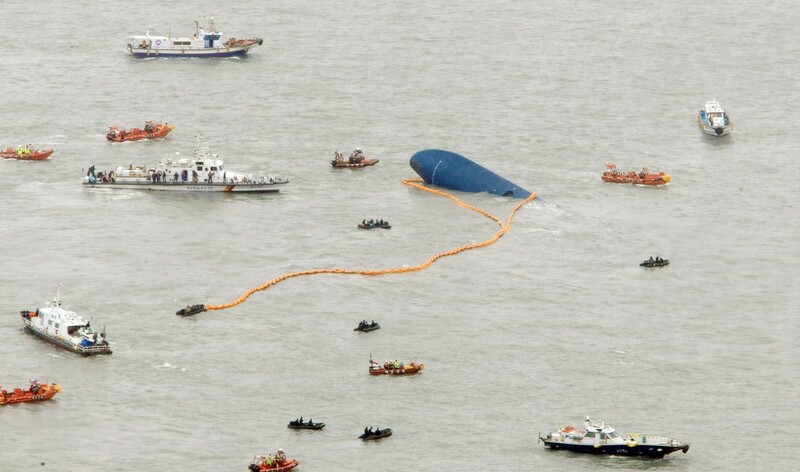 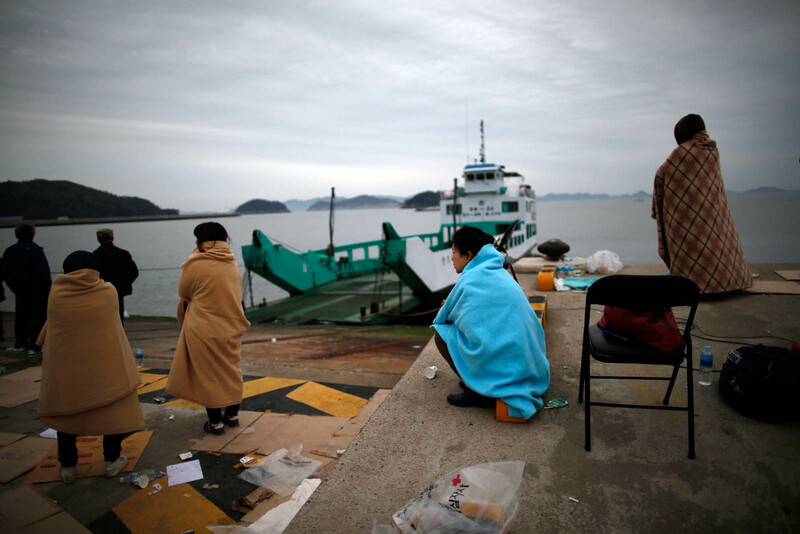 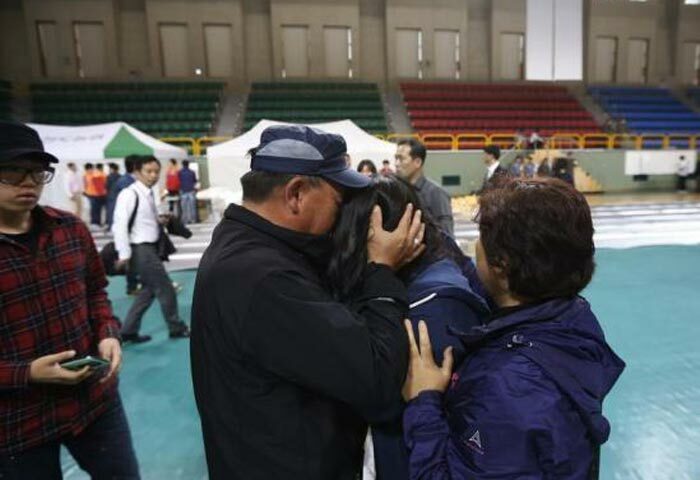 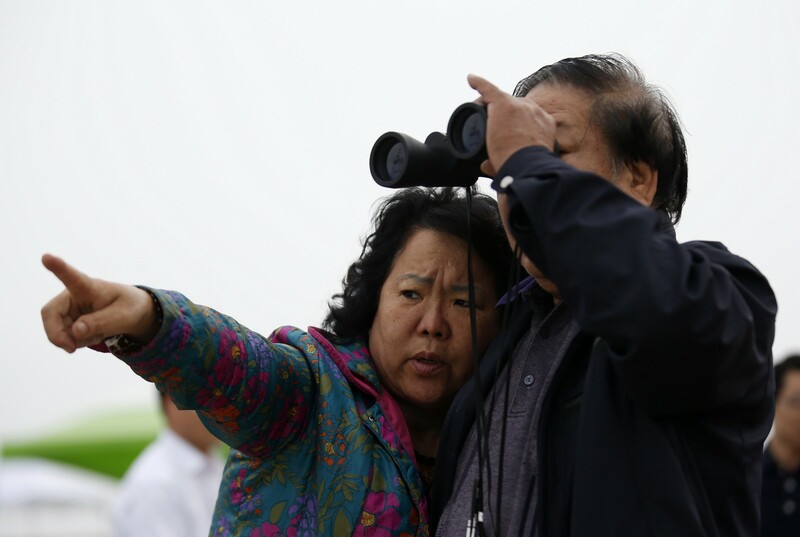 The ferry disaster that left nearly 300 people dead or missing has made those outside Korea search for their own explanations, including cultural factors. 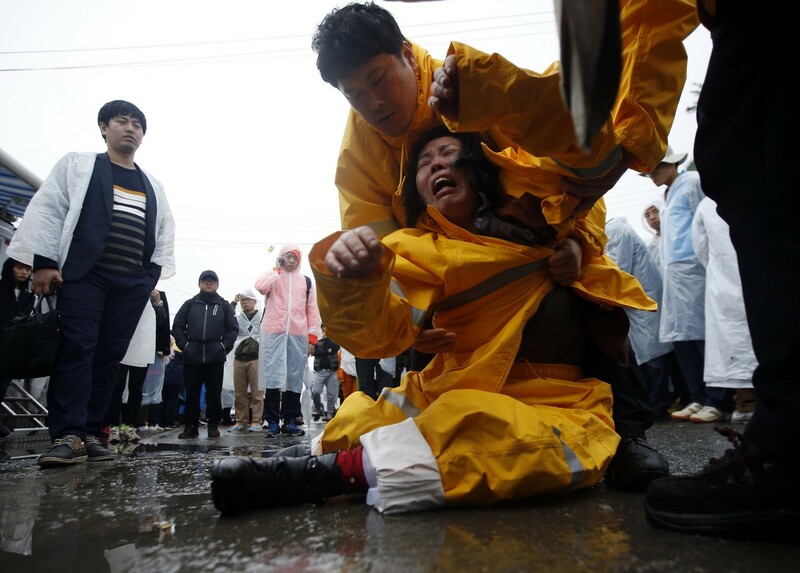 But analysts are calling for a more prudent analysis of the disaster. 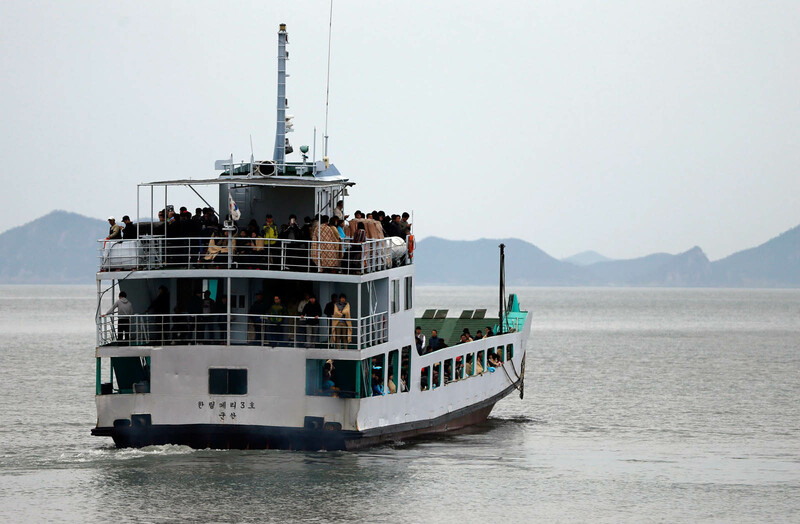 Choi Hoon-seok, a social psychology professor at Seoul's Sungkyunkwan University, countered the view that Korea's Confucianism-based culture was part of the reason why students stayed put as the crew directed. 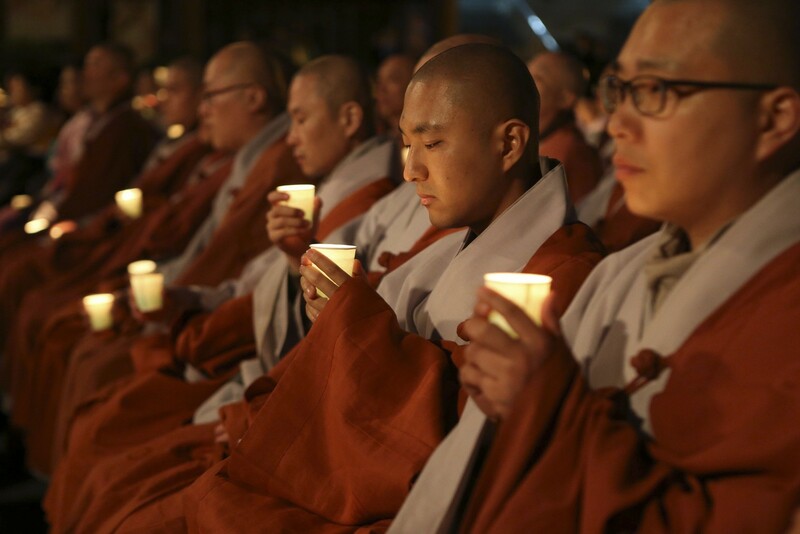 "That is the typical ignorance and misunderstanding found in Western society about the true nature of Confucianism. 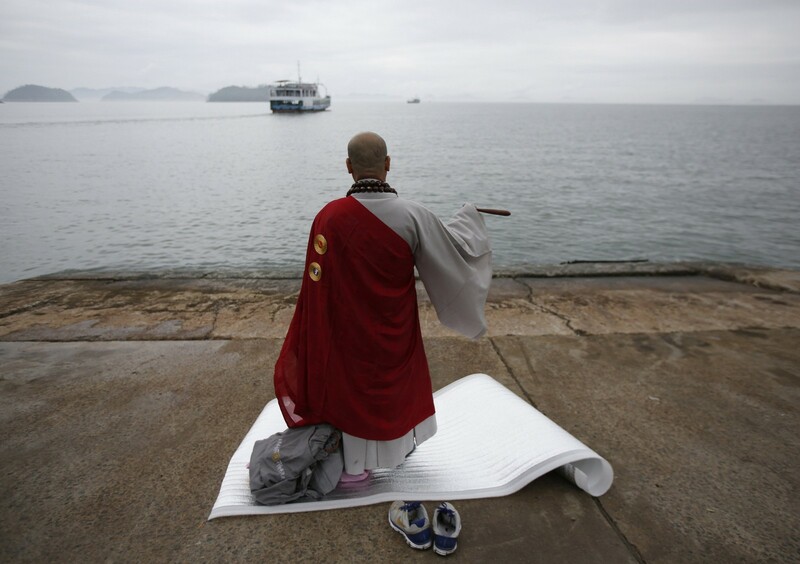 Confucianism does not endorse blind conformity or obedience to the elderly or authorities," he said.